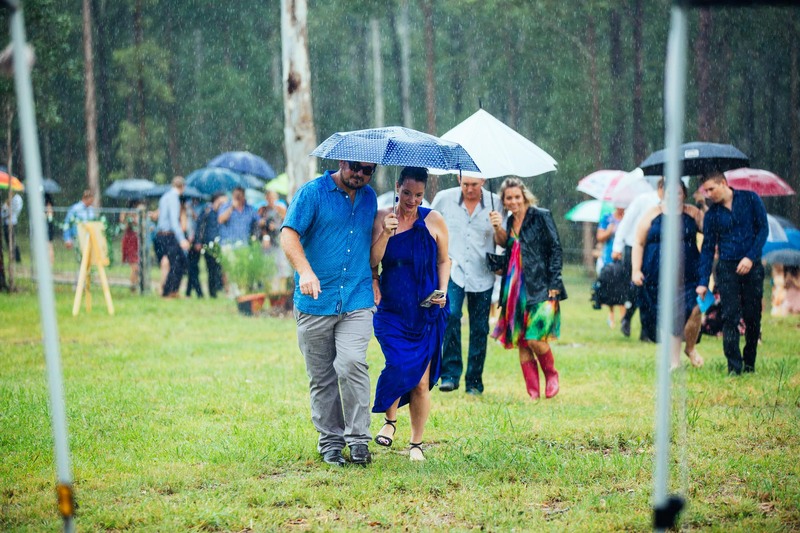 AND DOWN CAME THE RAIN! 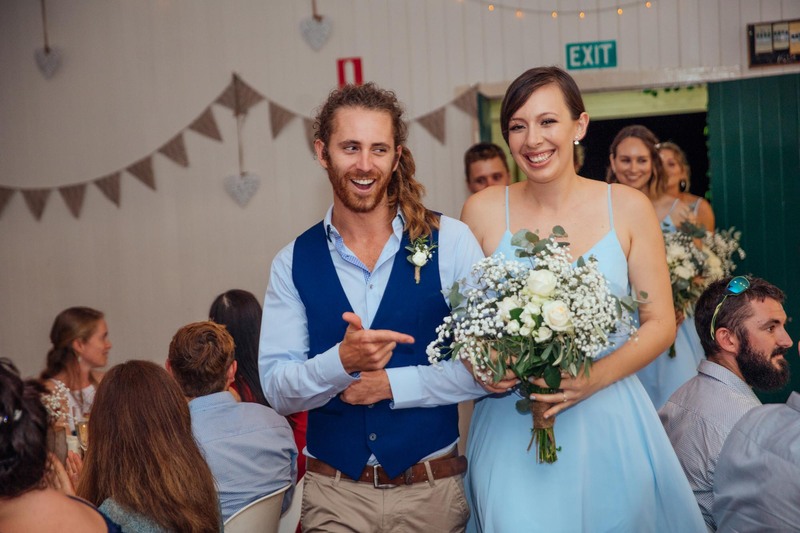 I am lucky enough to call Leah my sister in law and now Kiri my brother in law. 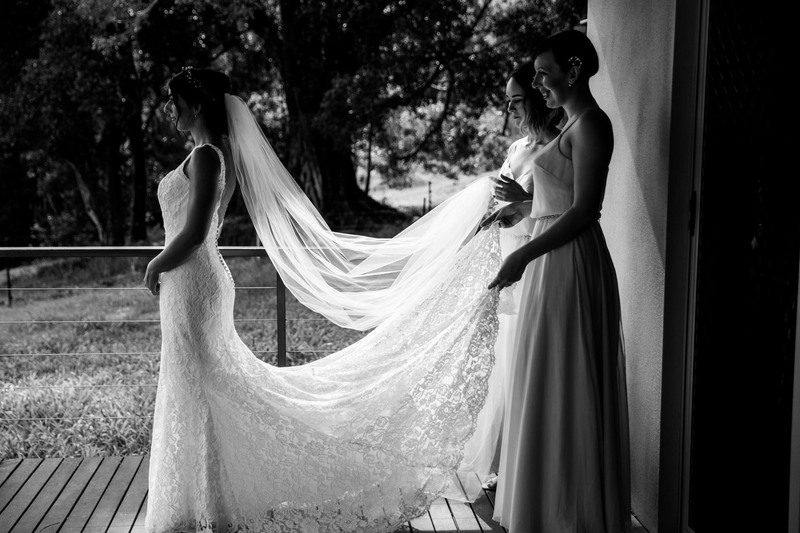 I still can’t believe she asked me to photograph her wedding, I’m so glad she trusted me to capture the most amazing day of her life. 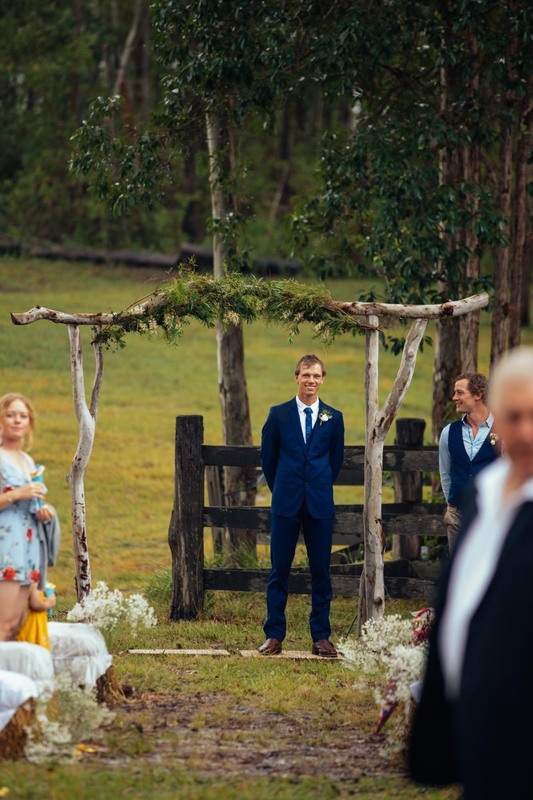 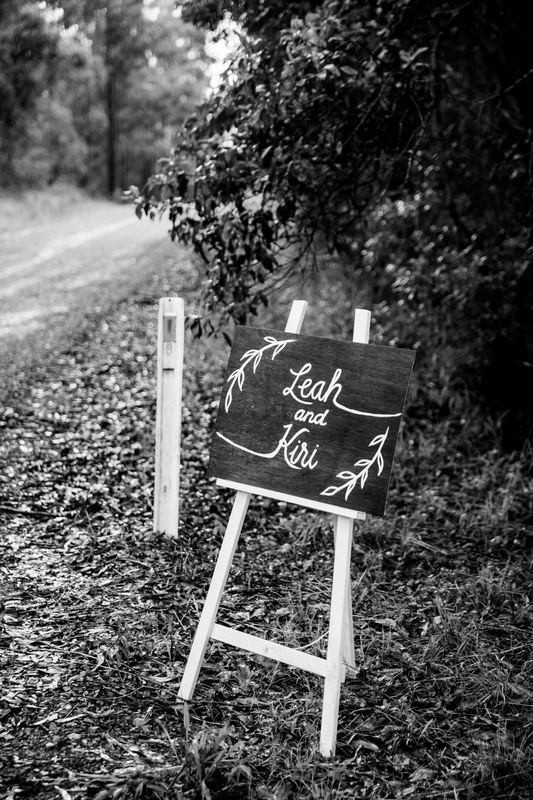 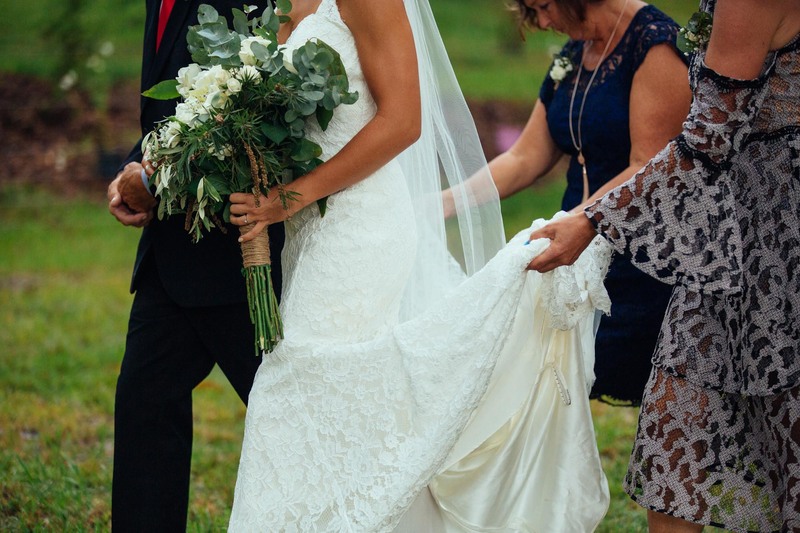 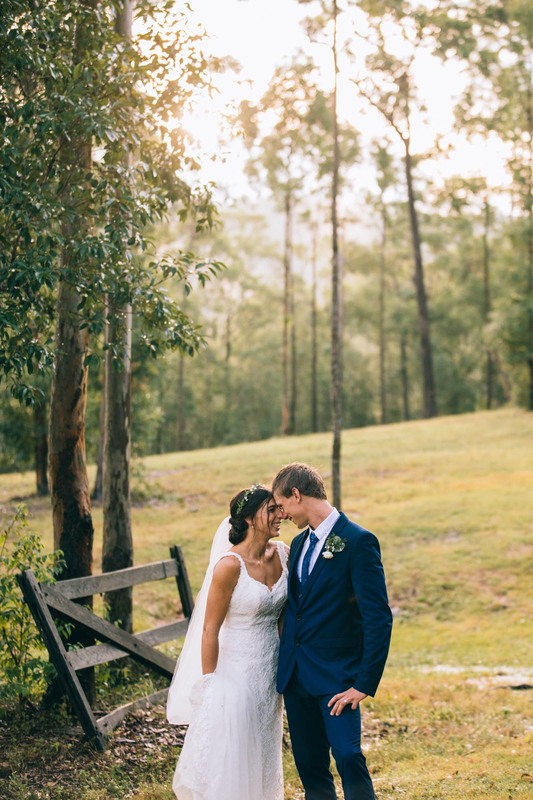 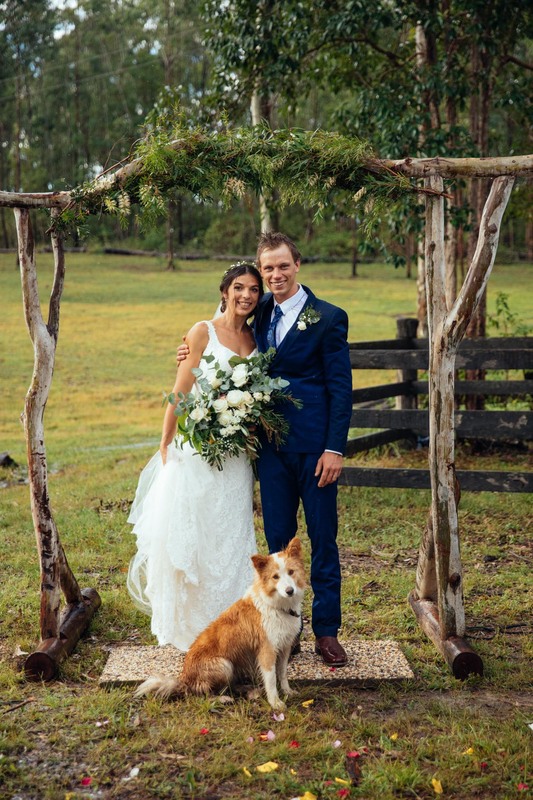 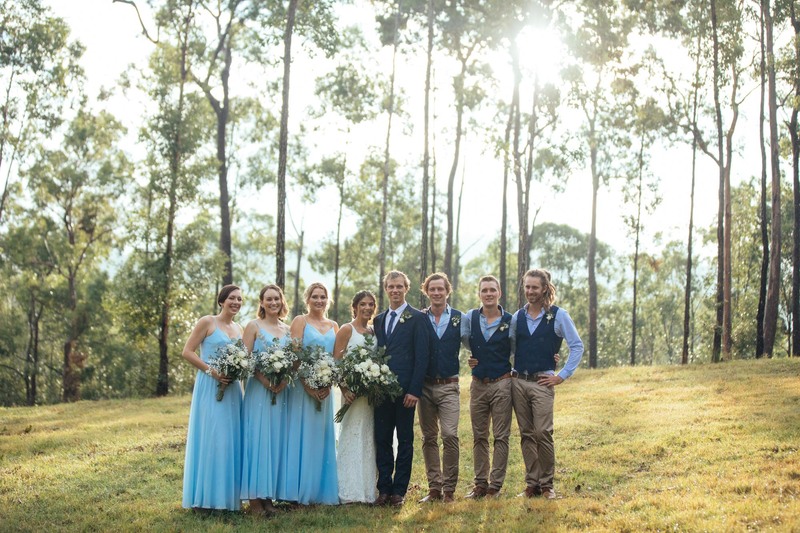 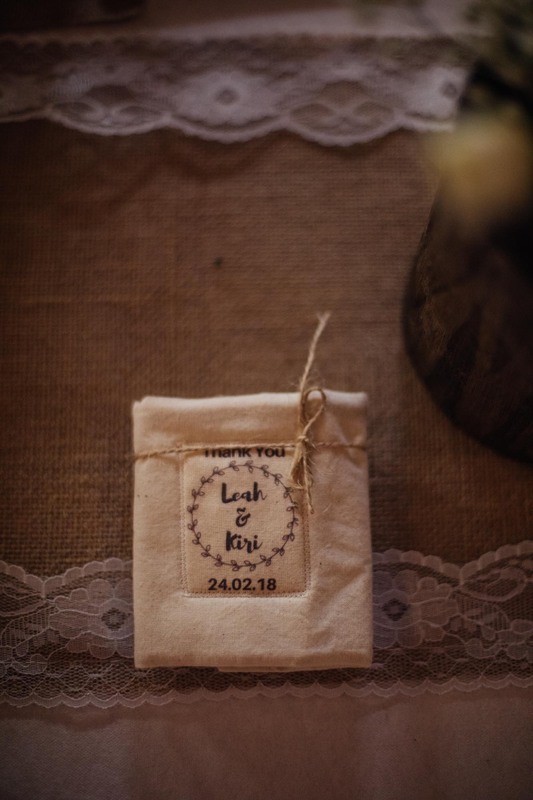 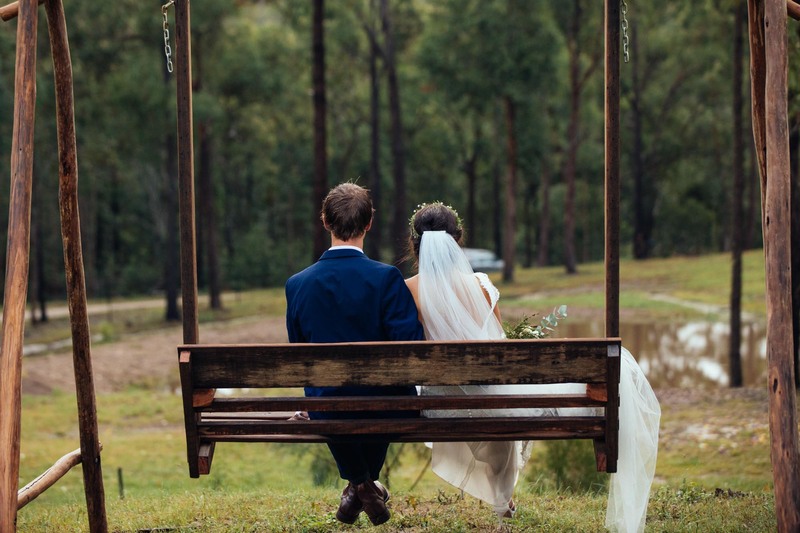 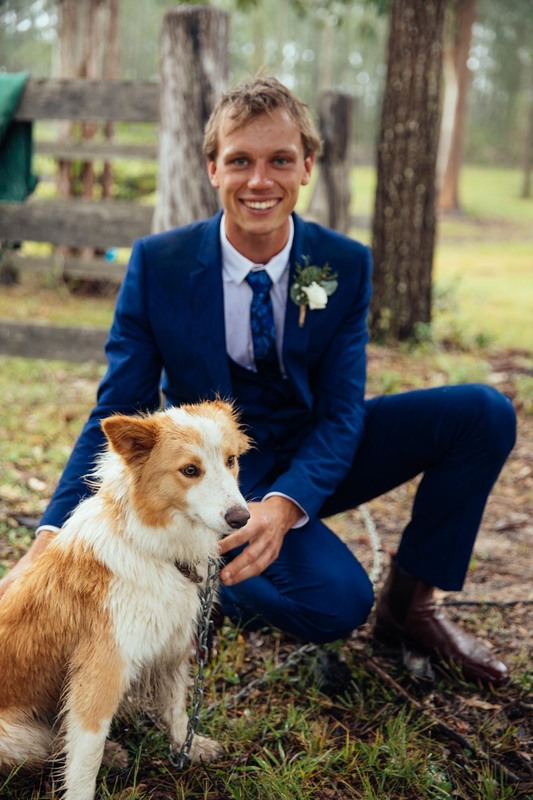 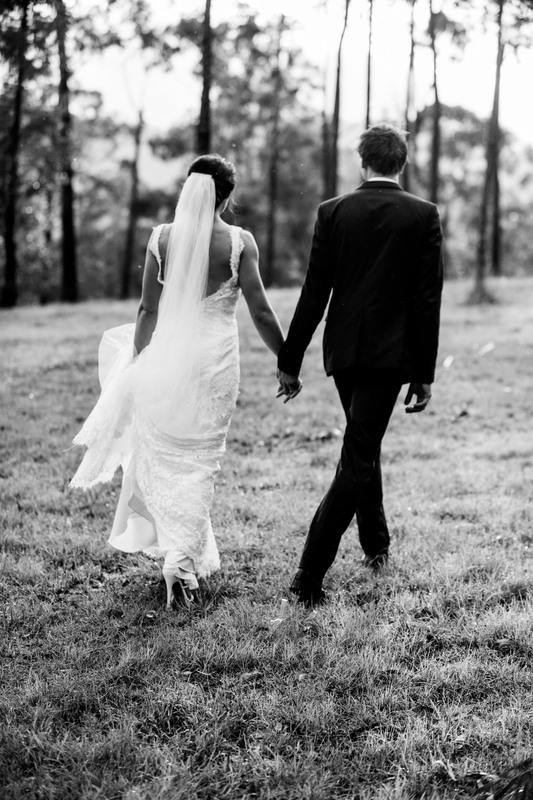 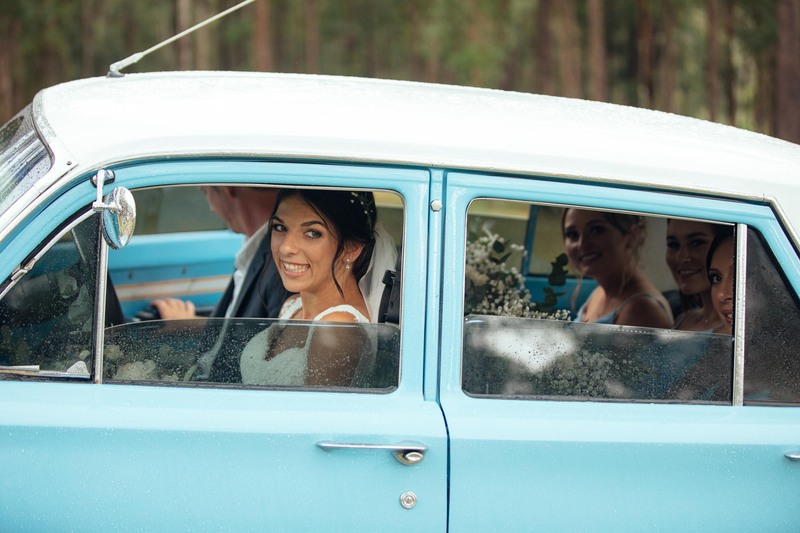 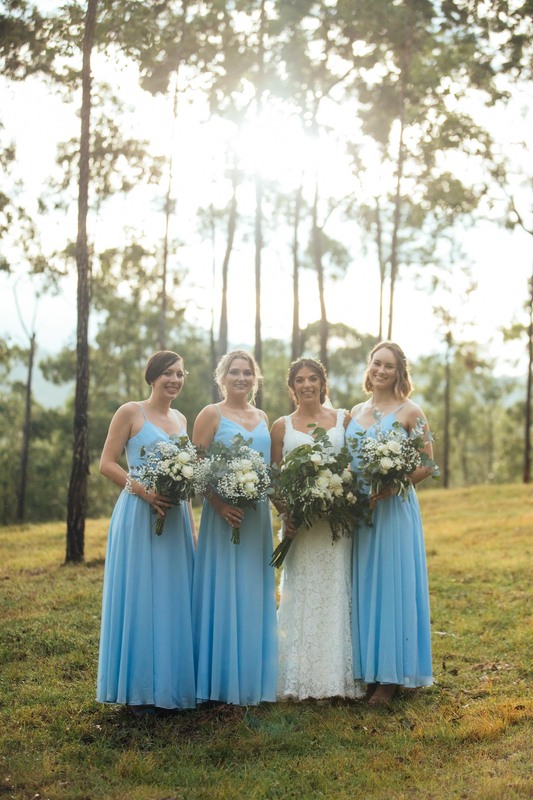 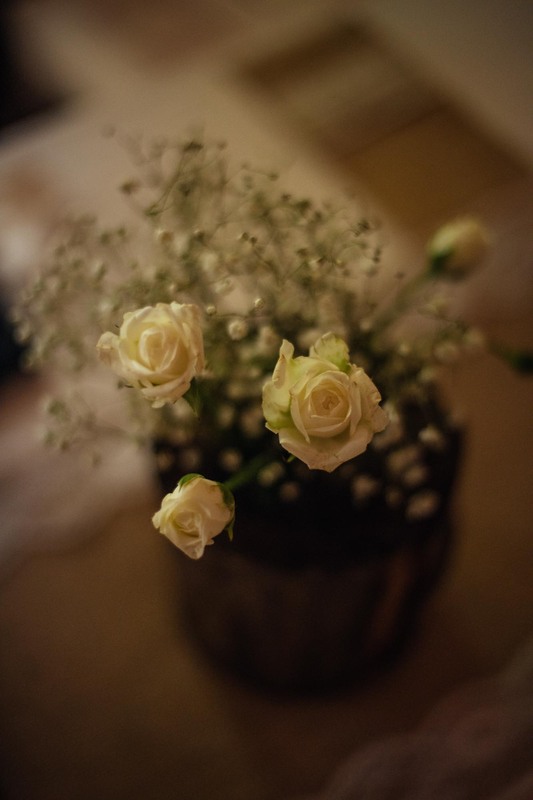 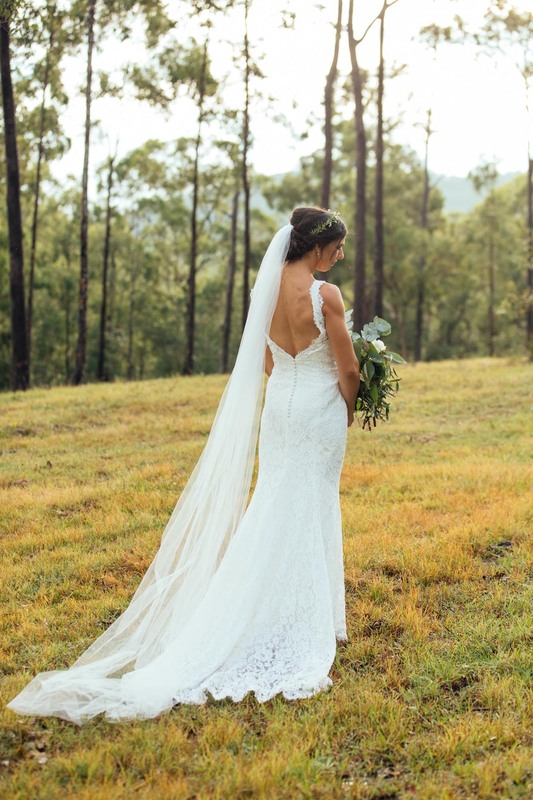 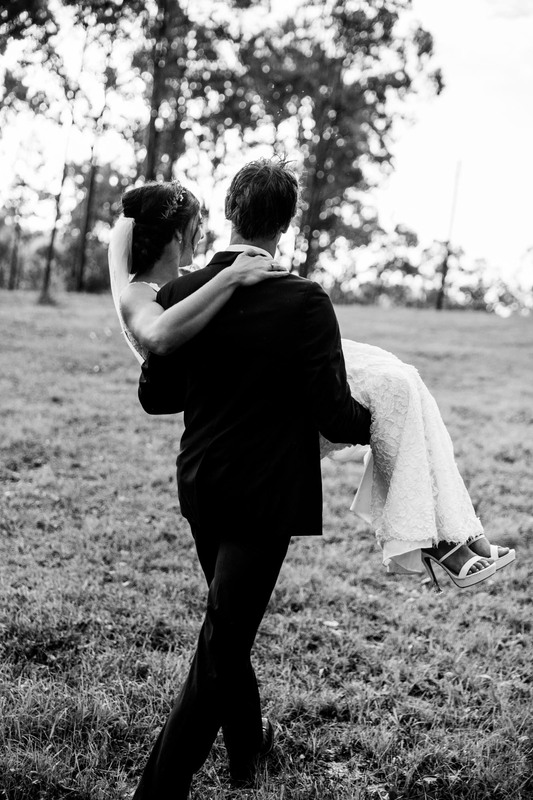 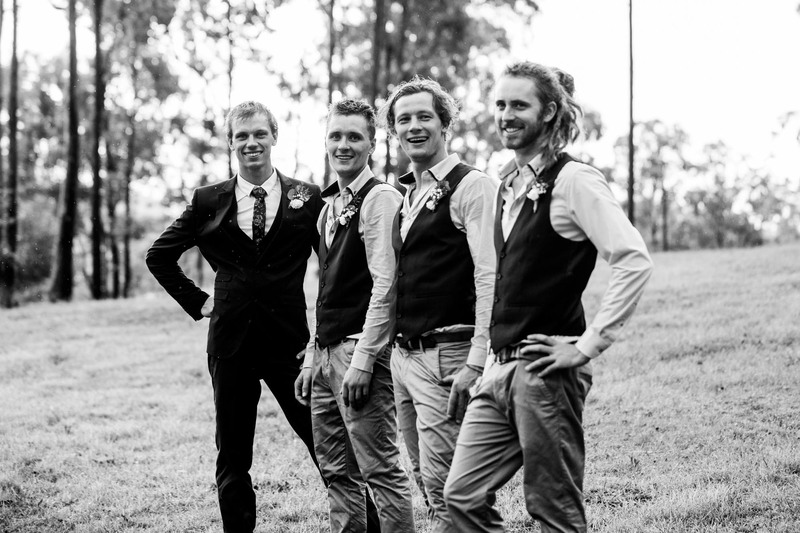 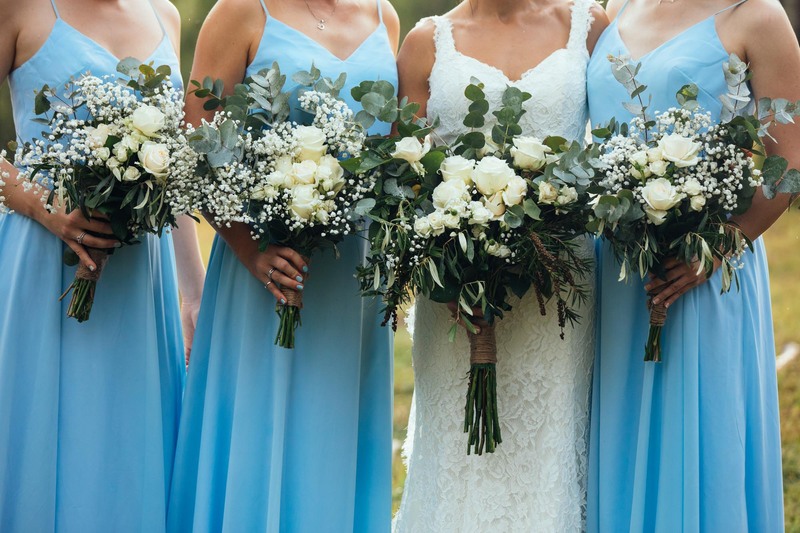 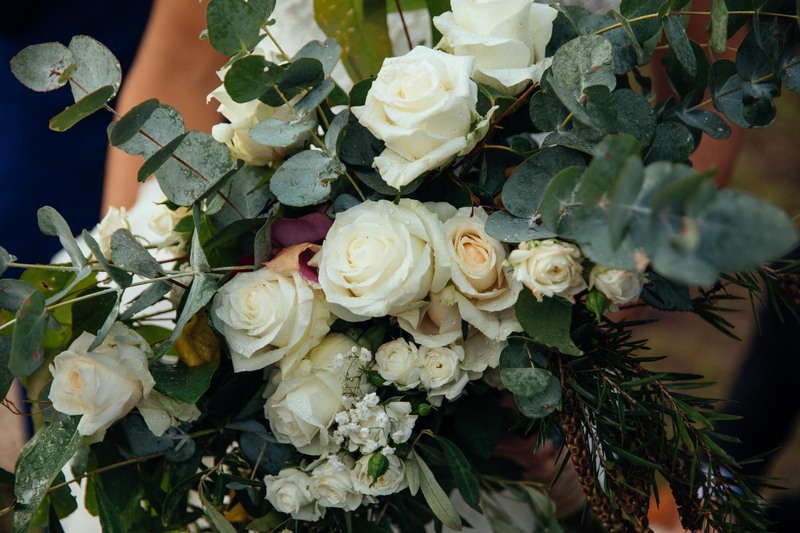 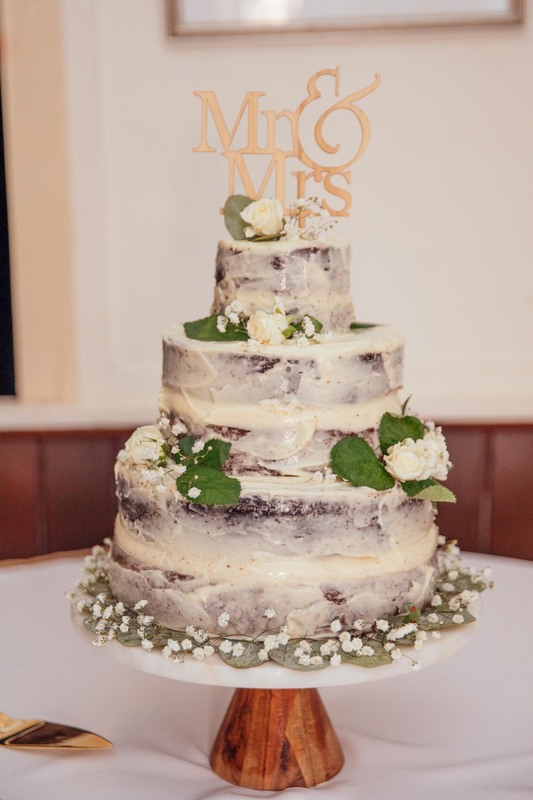 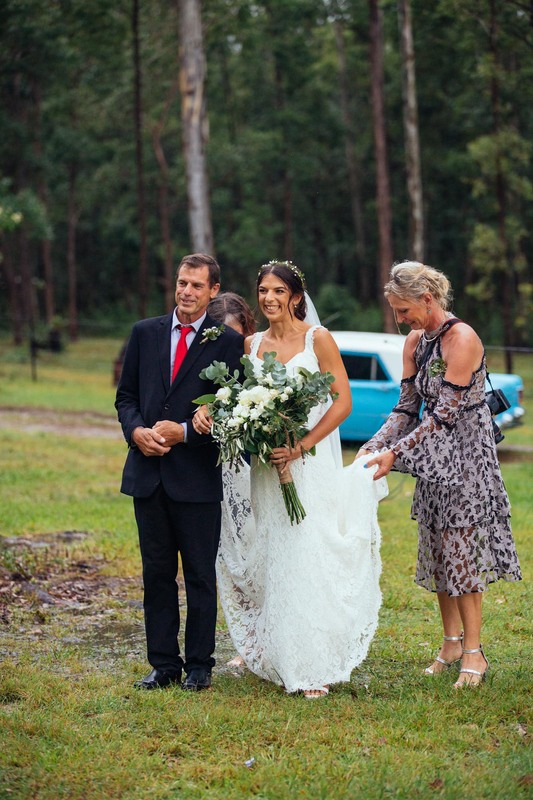 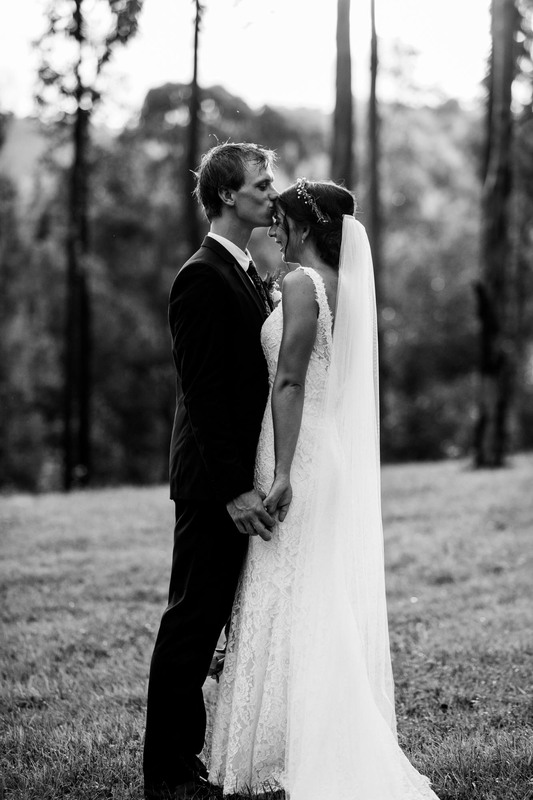 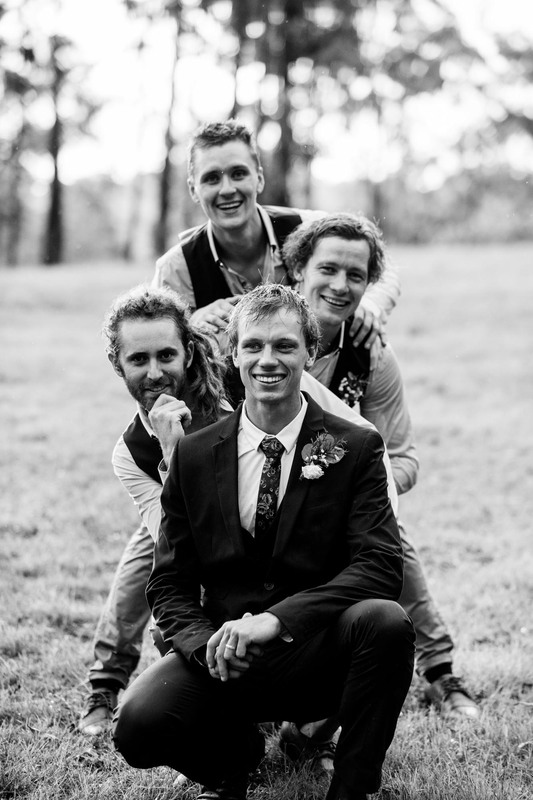 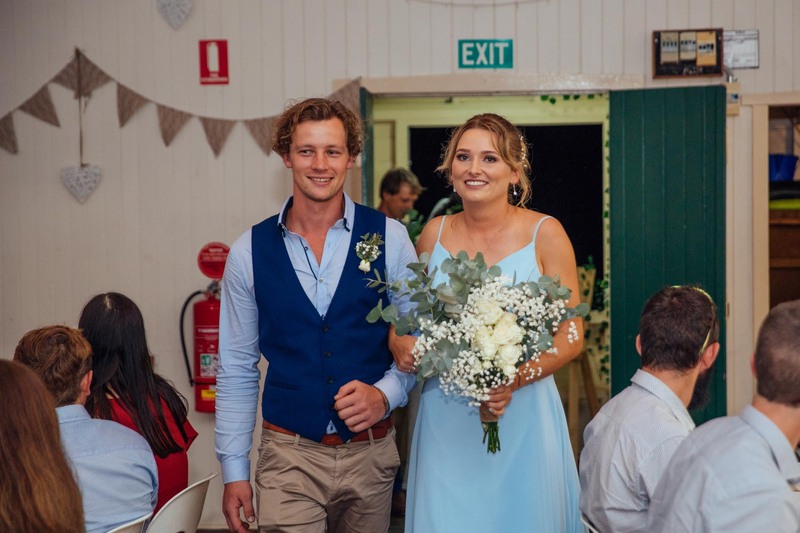 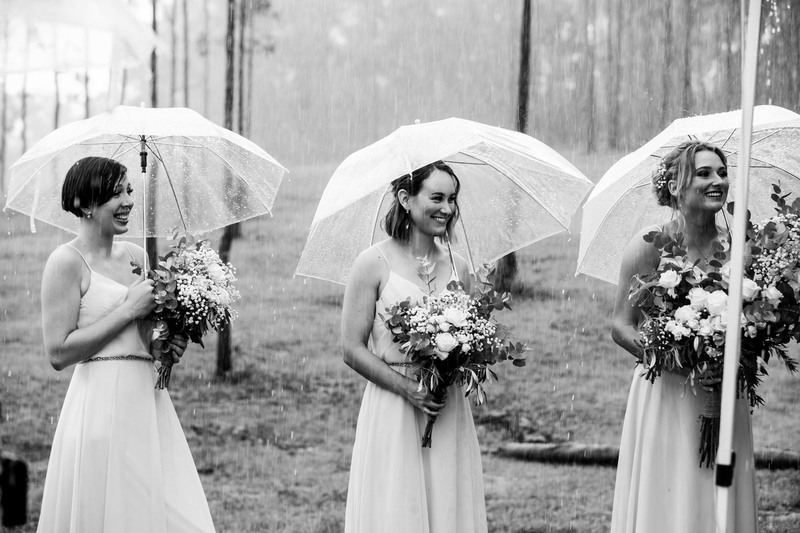 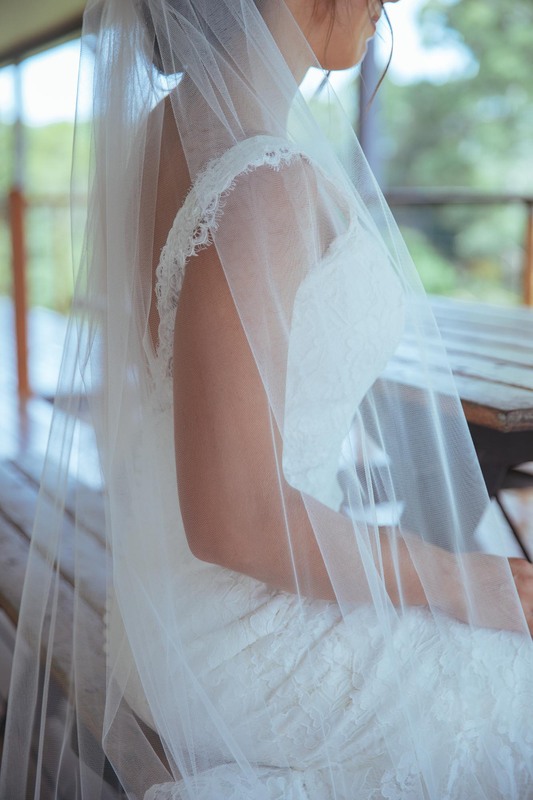 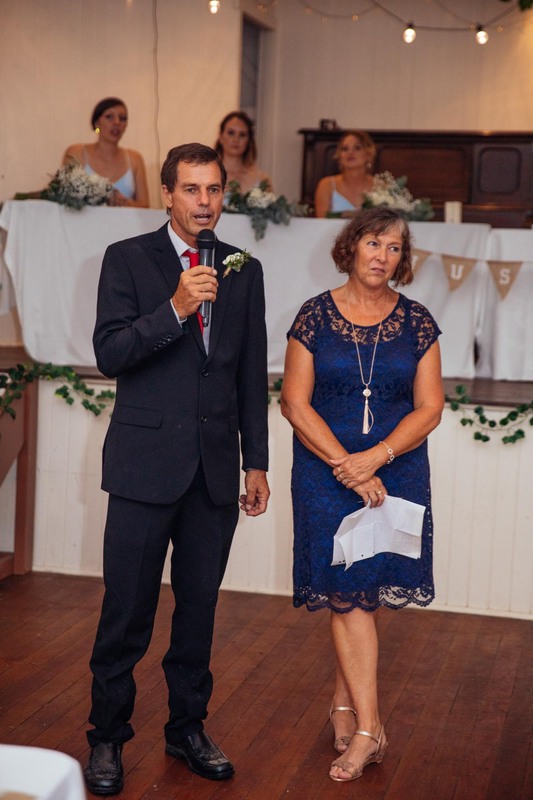 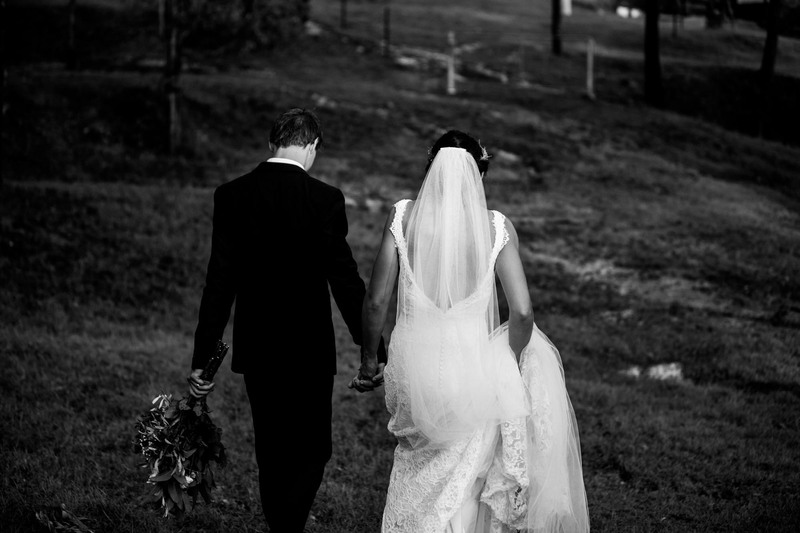 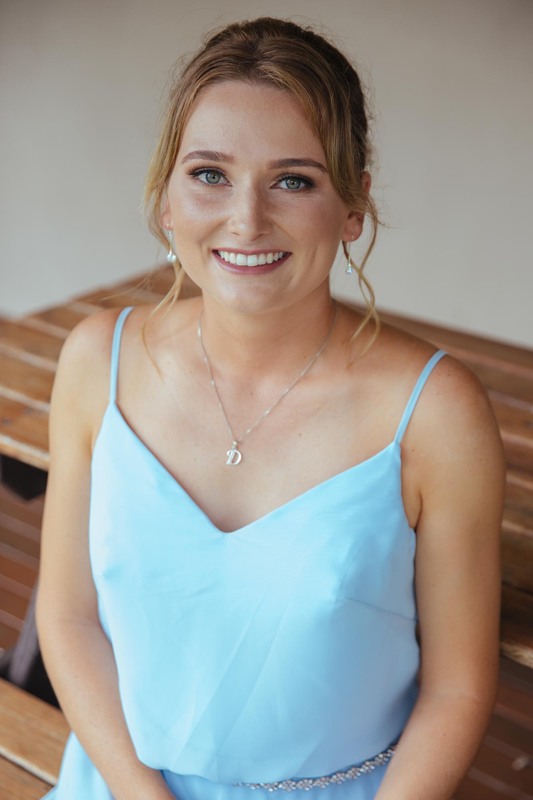 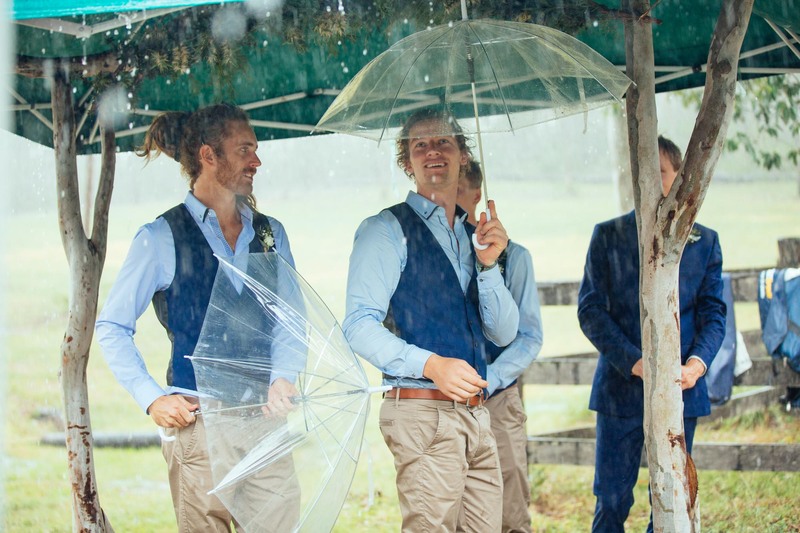 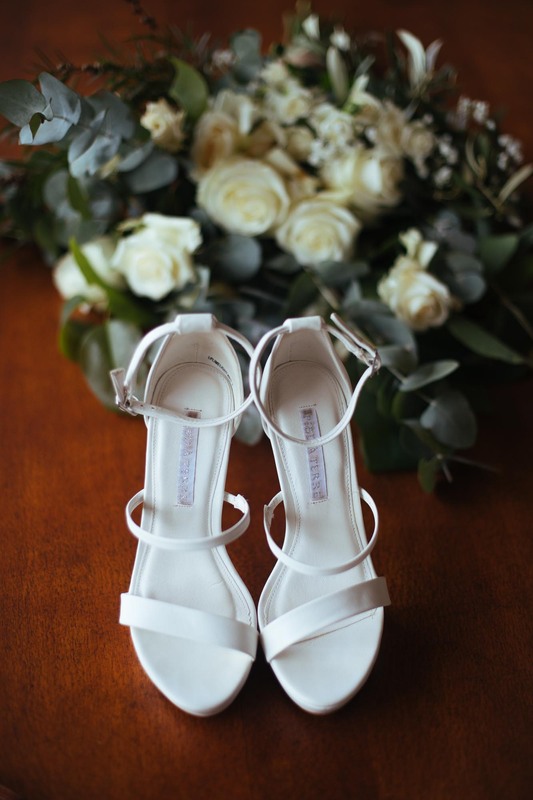 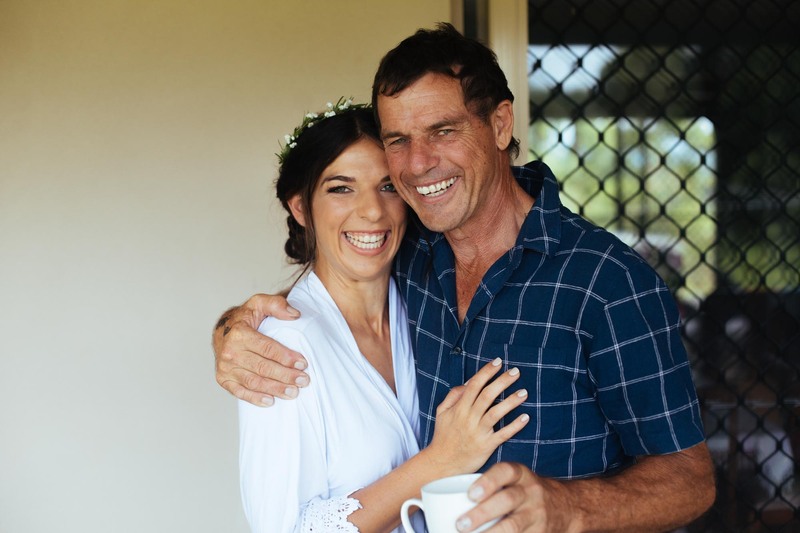 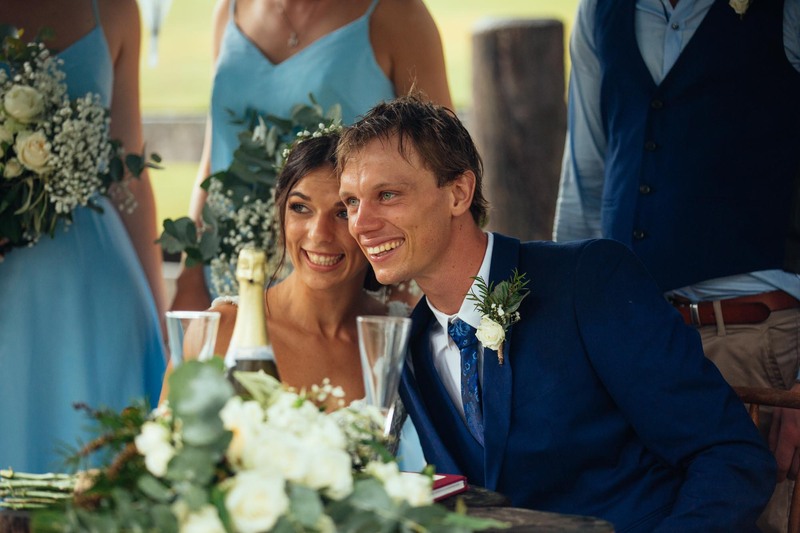 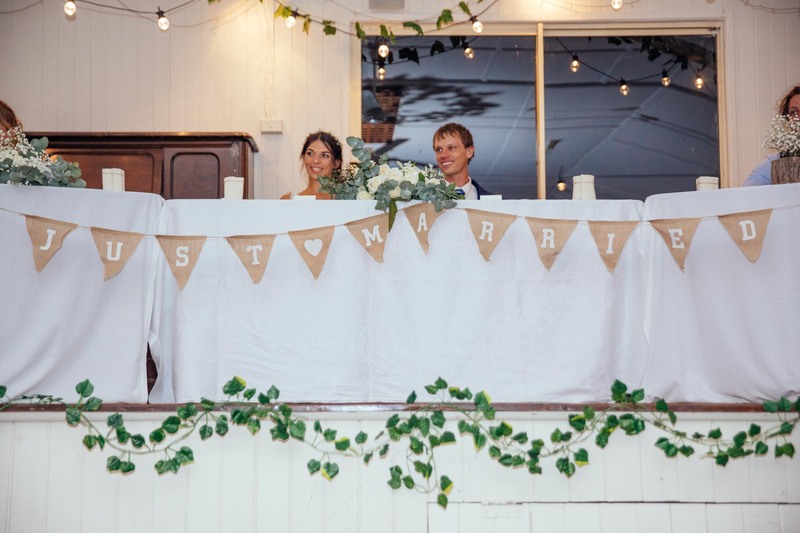 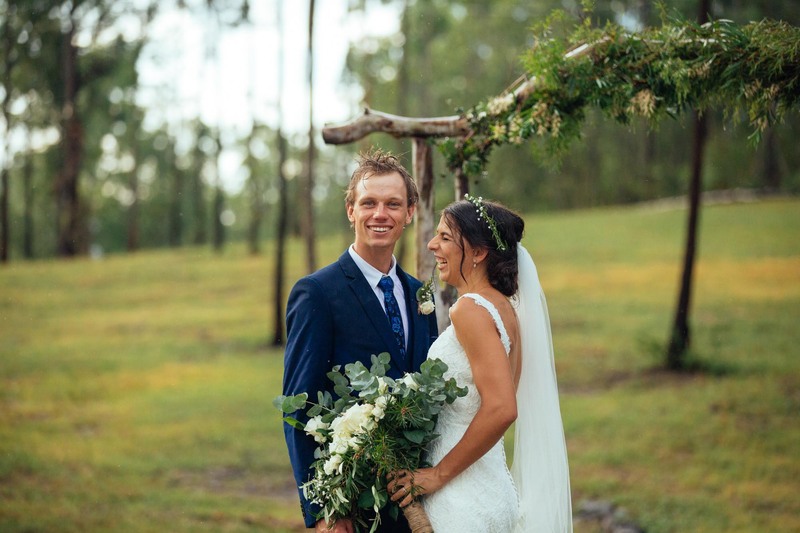 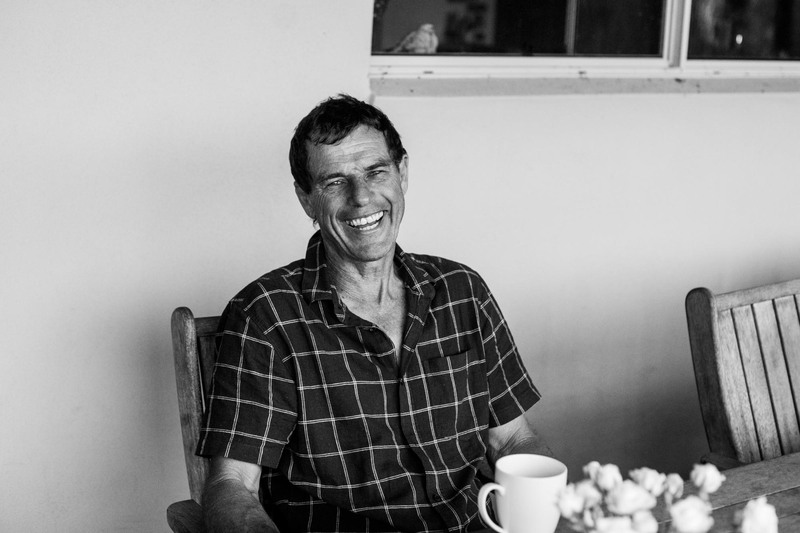 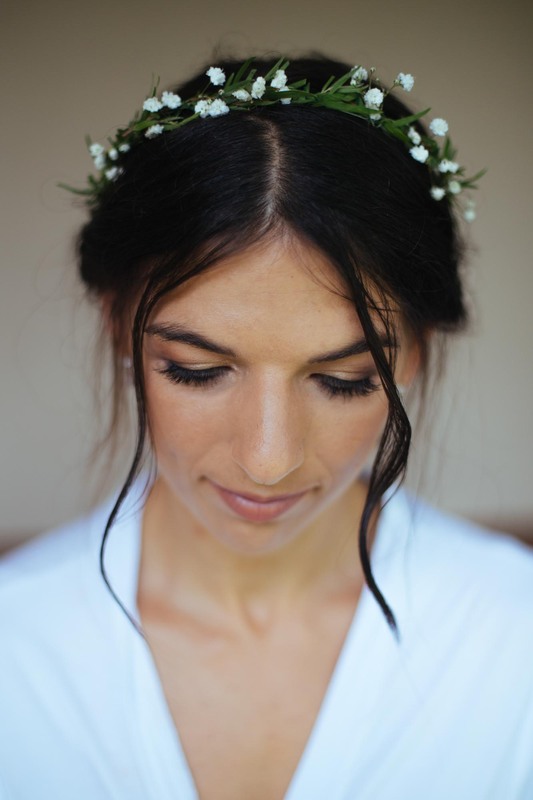 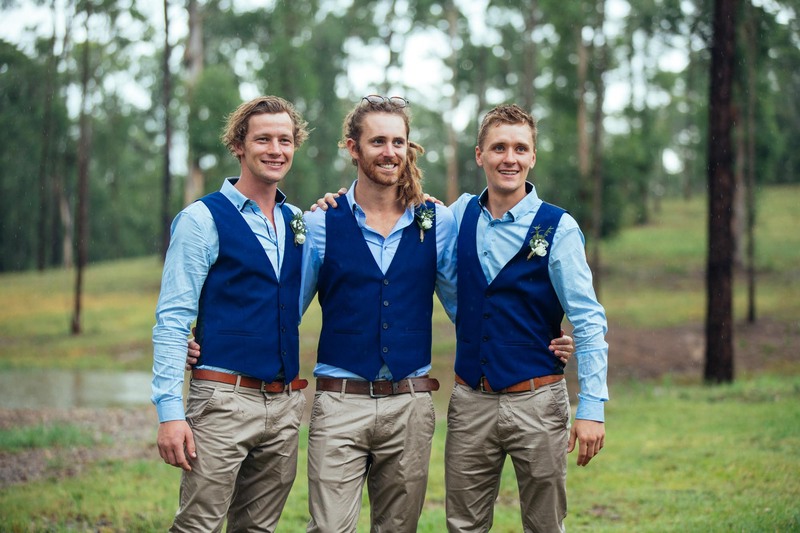 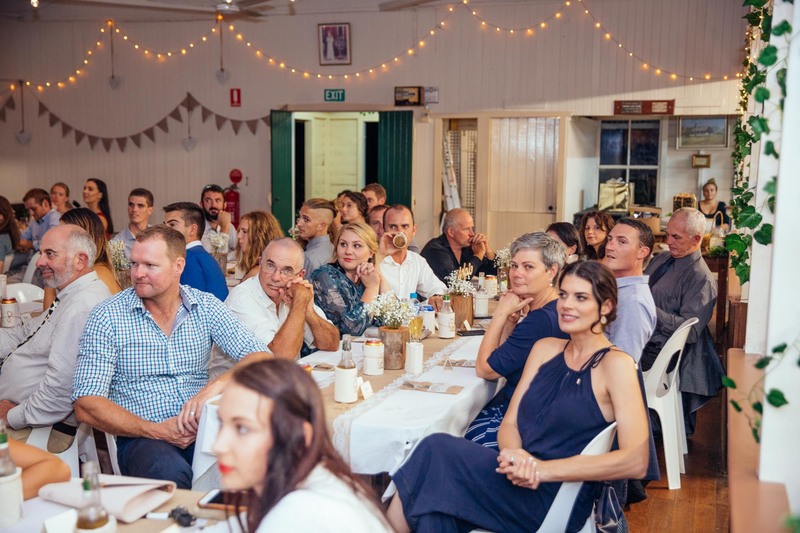 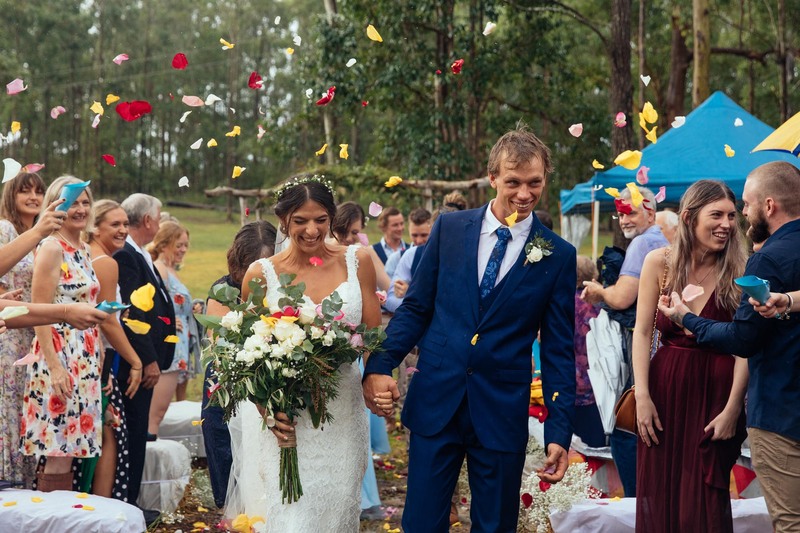 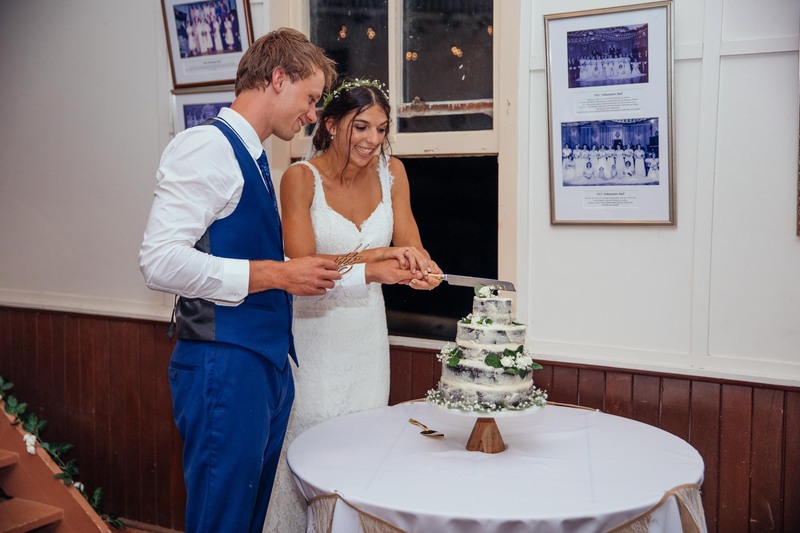 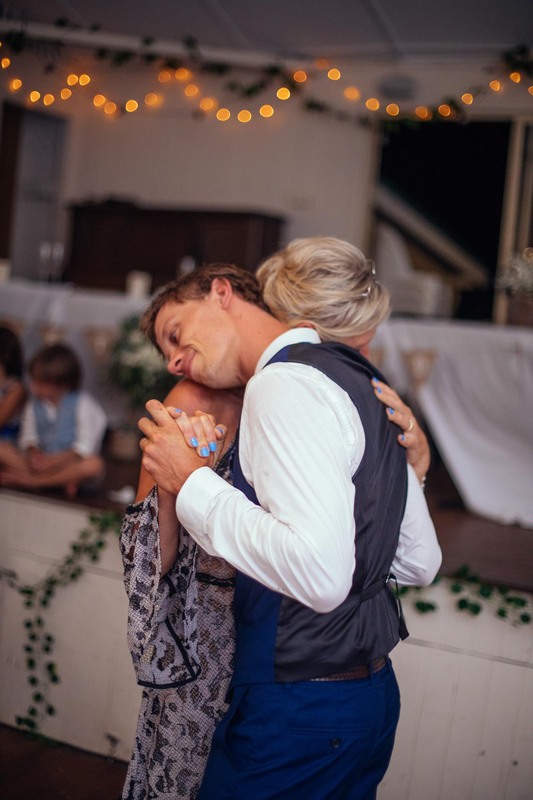 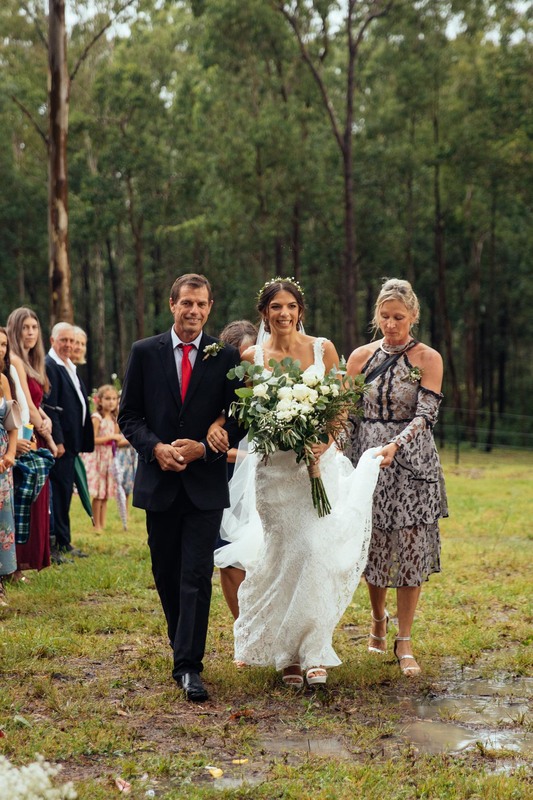 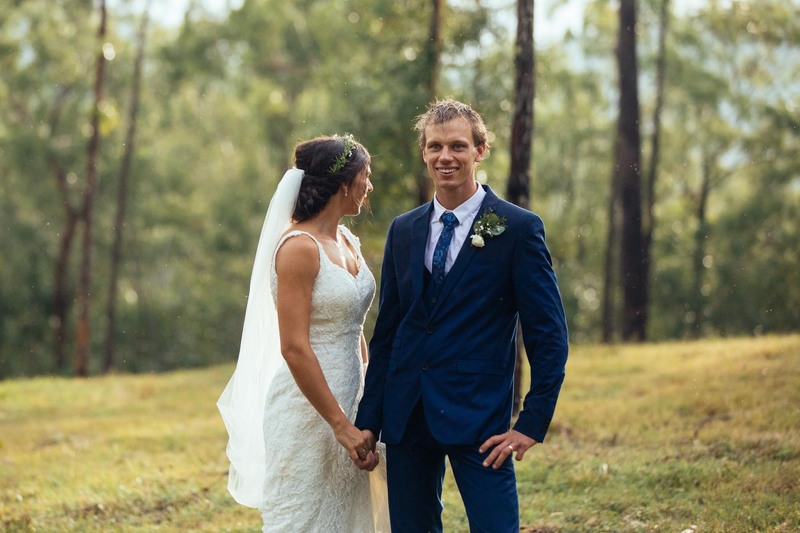 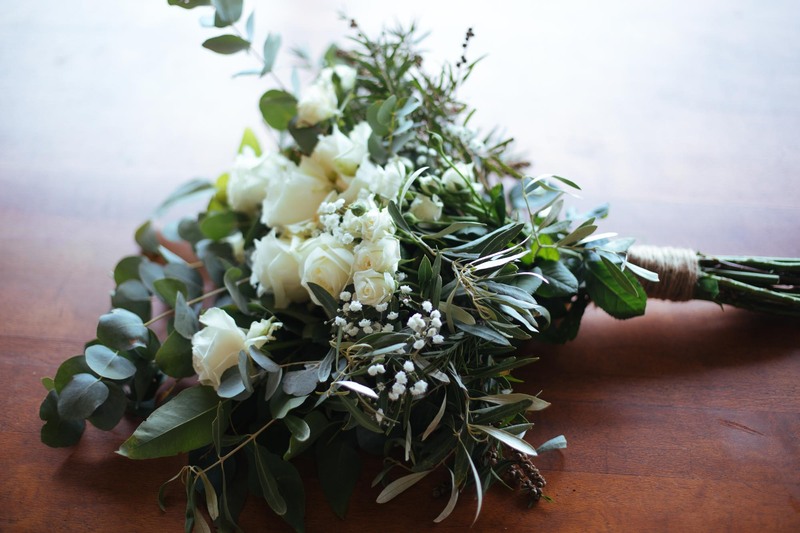 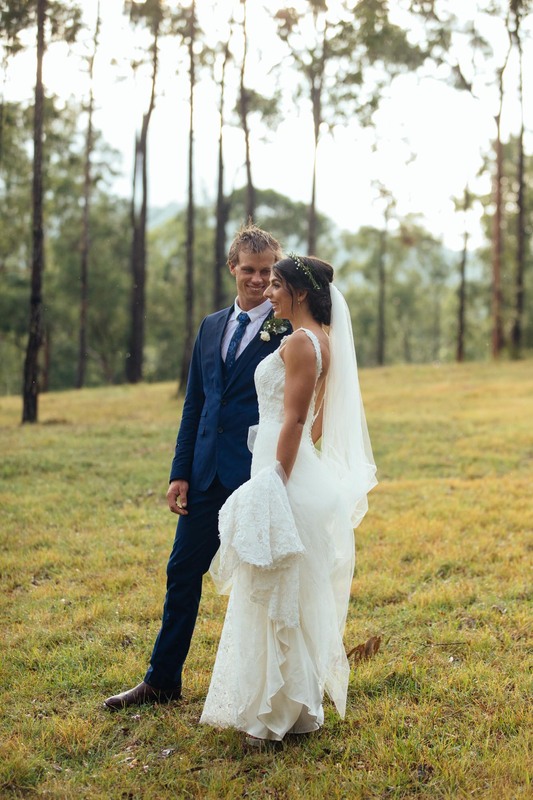 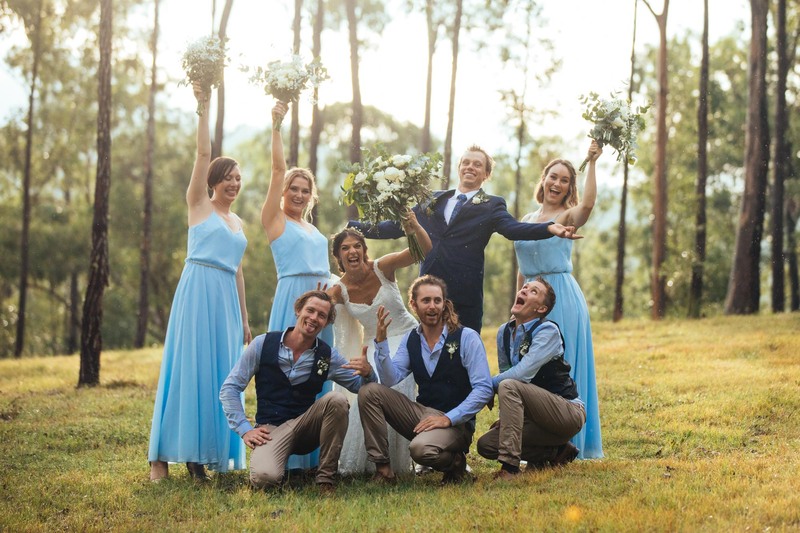 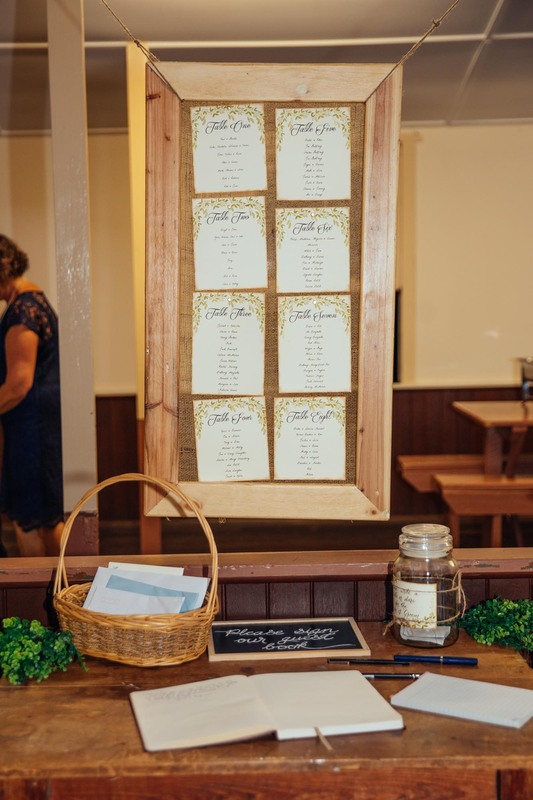 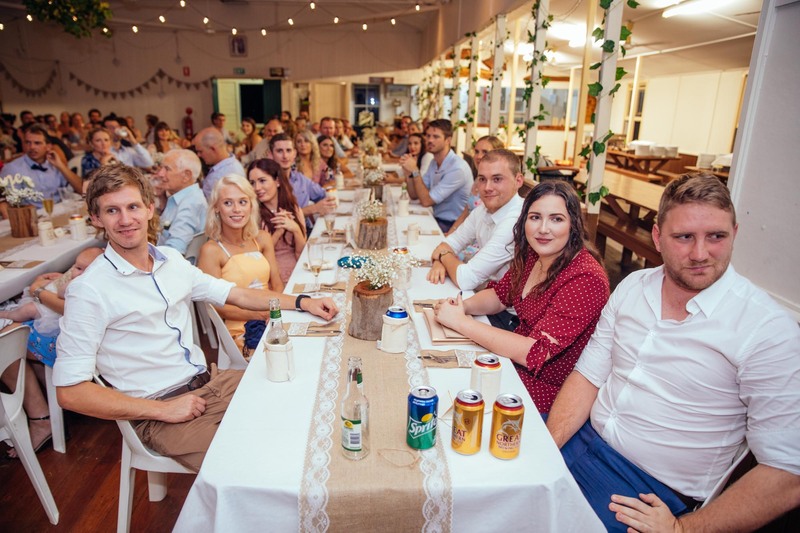 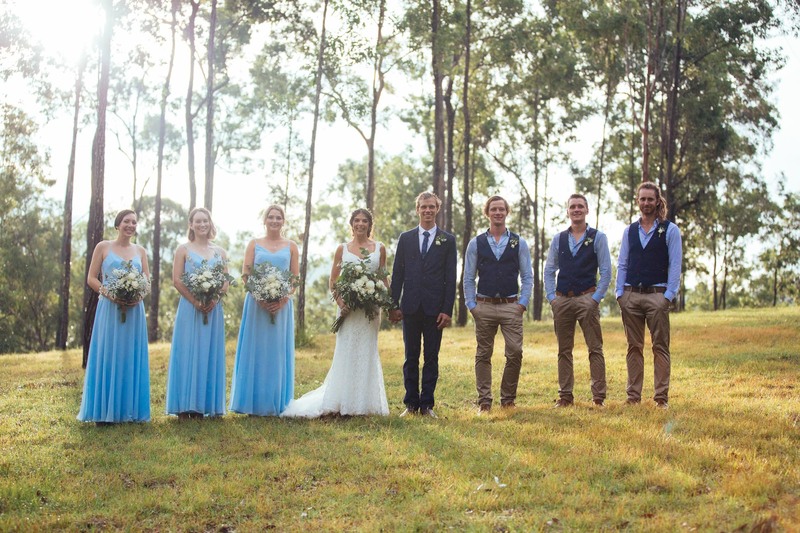 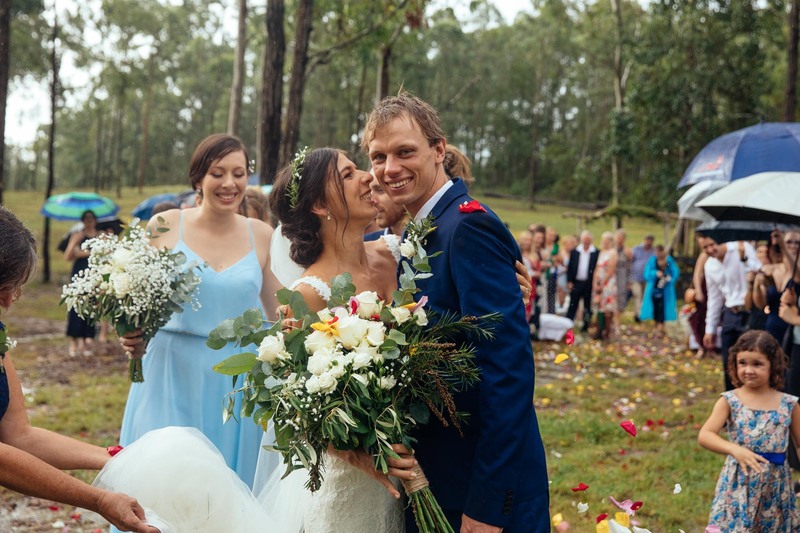 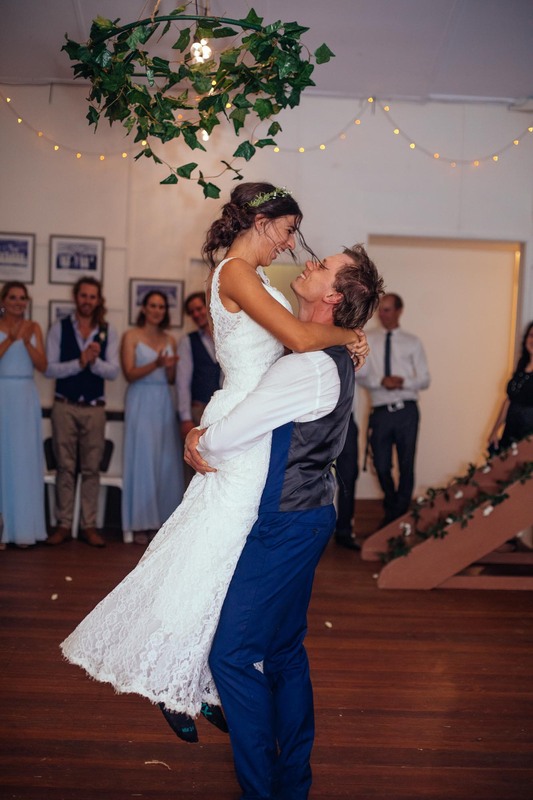 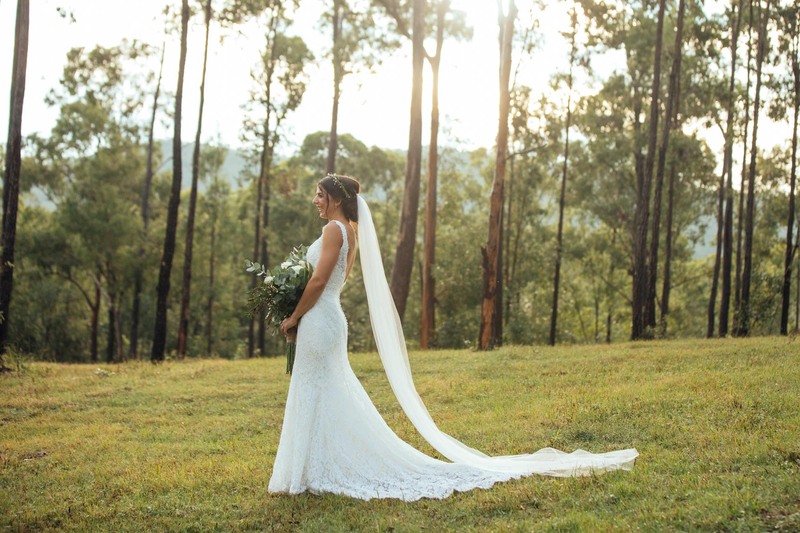 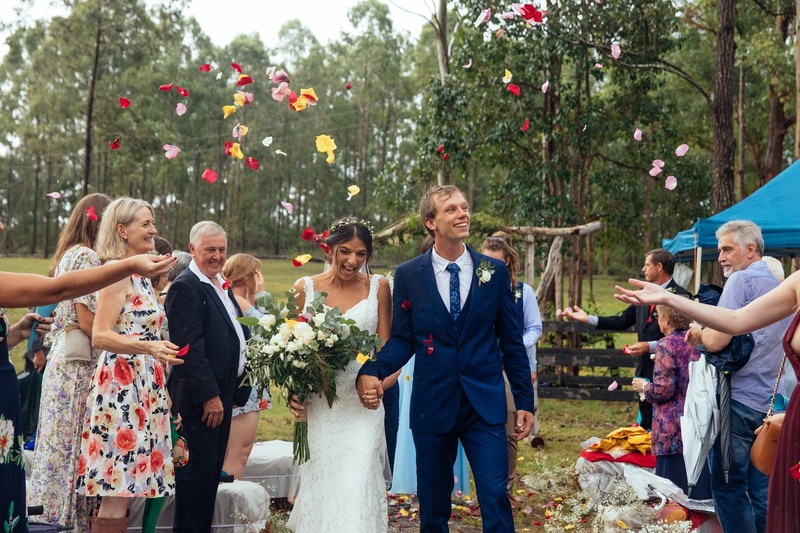 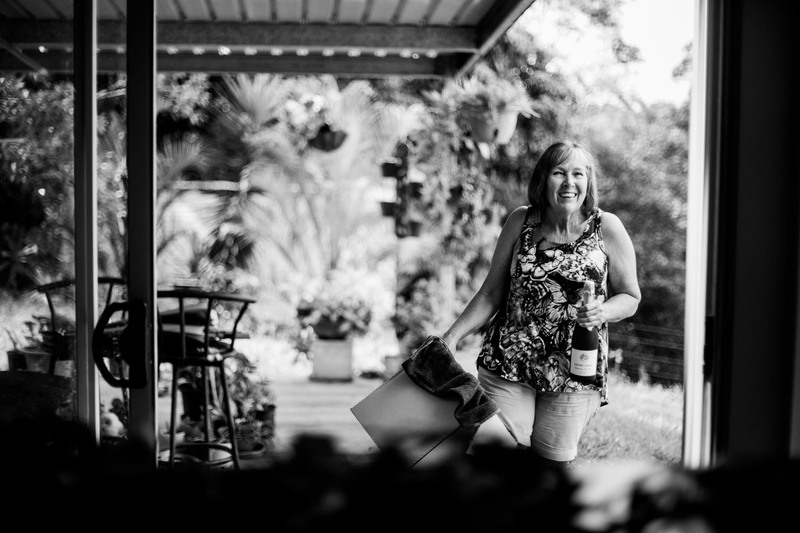 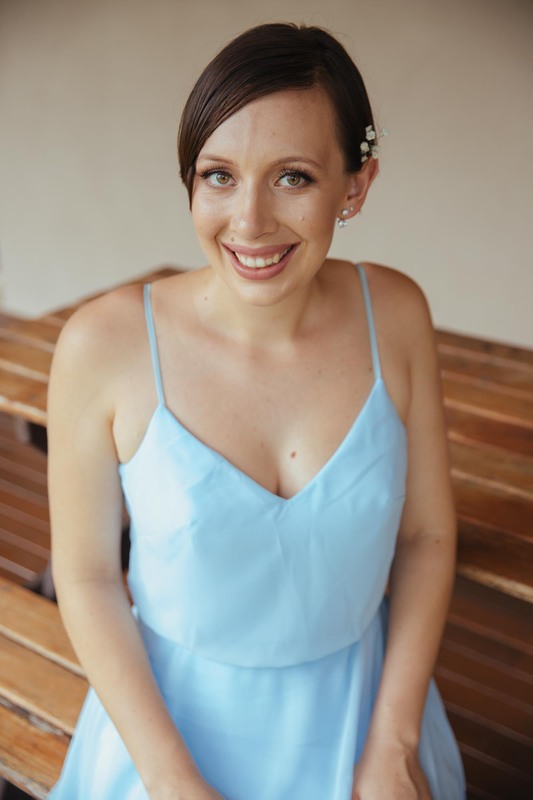 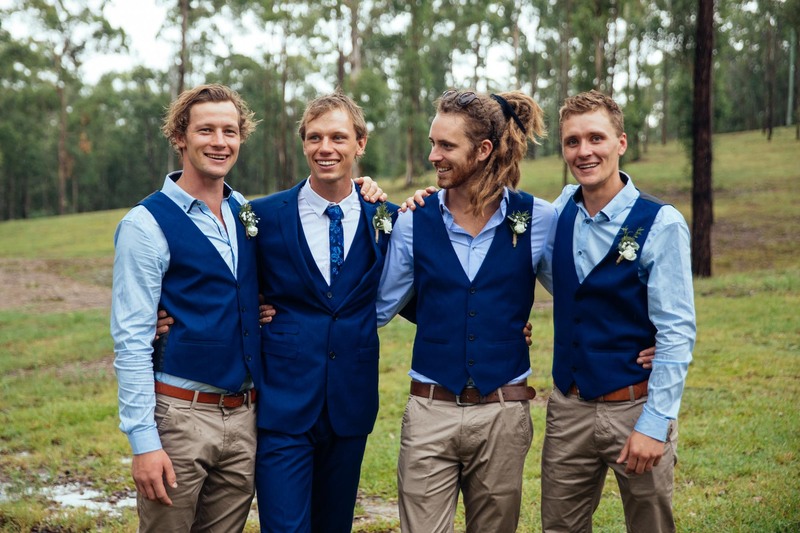 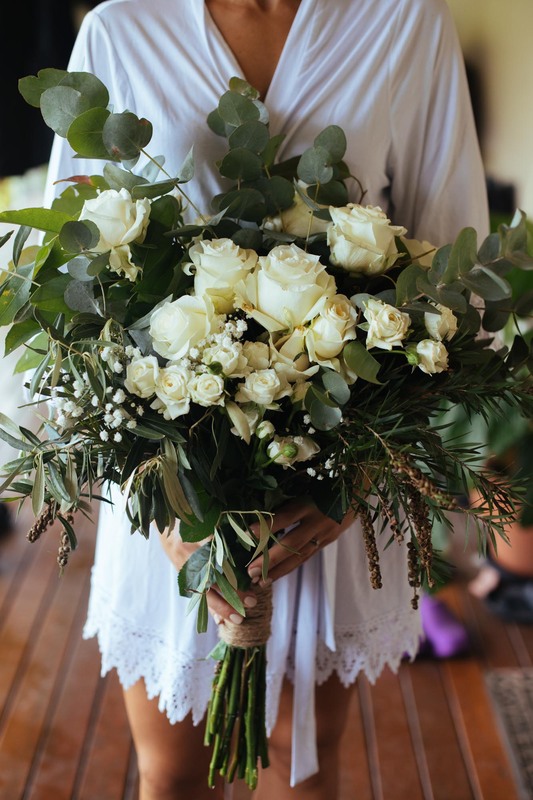 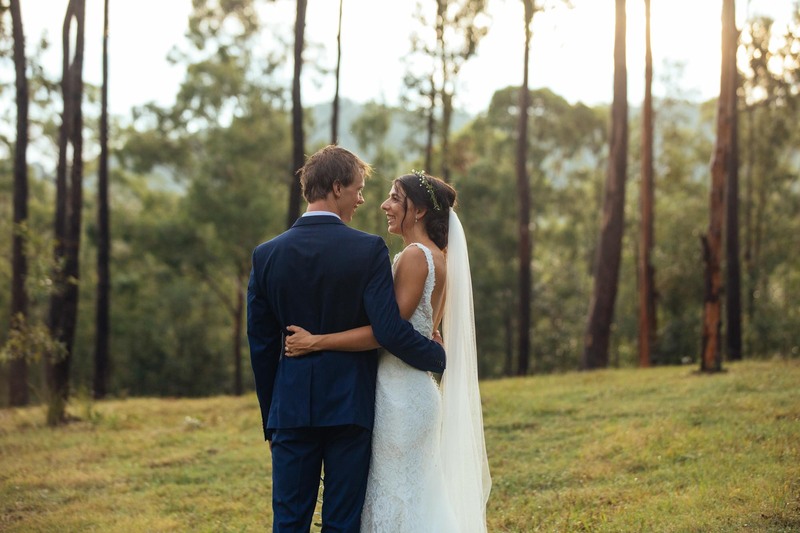 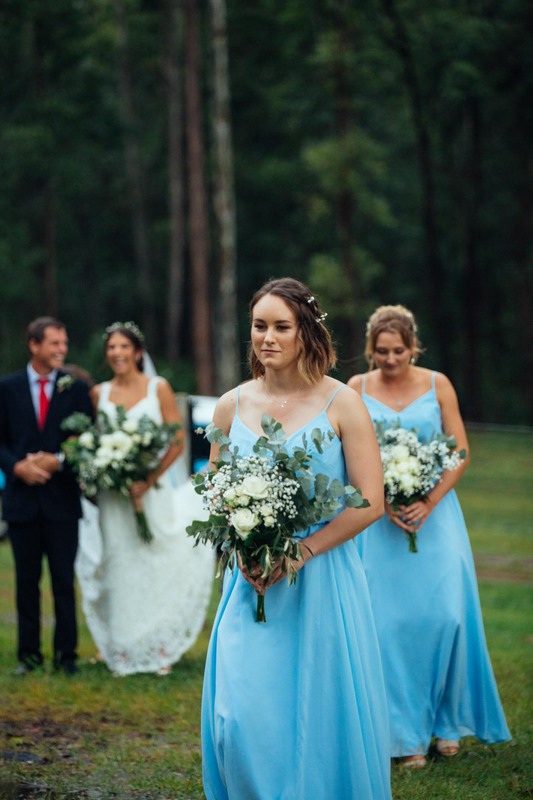 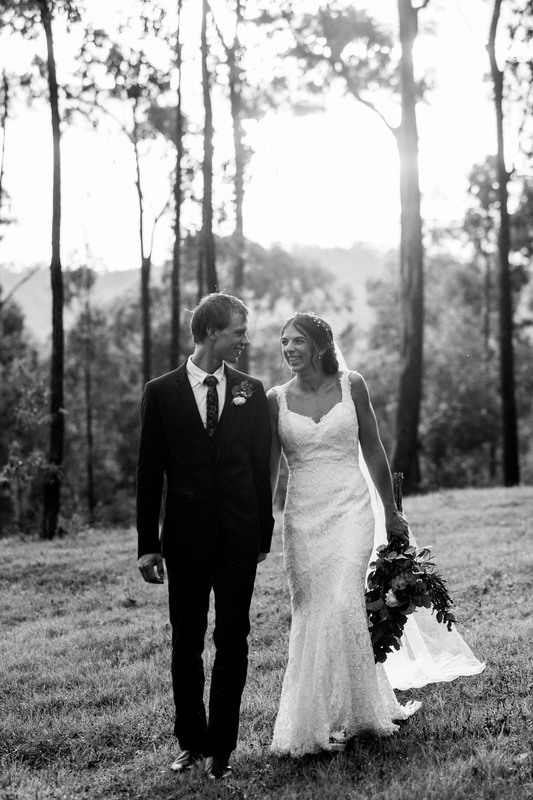 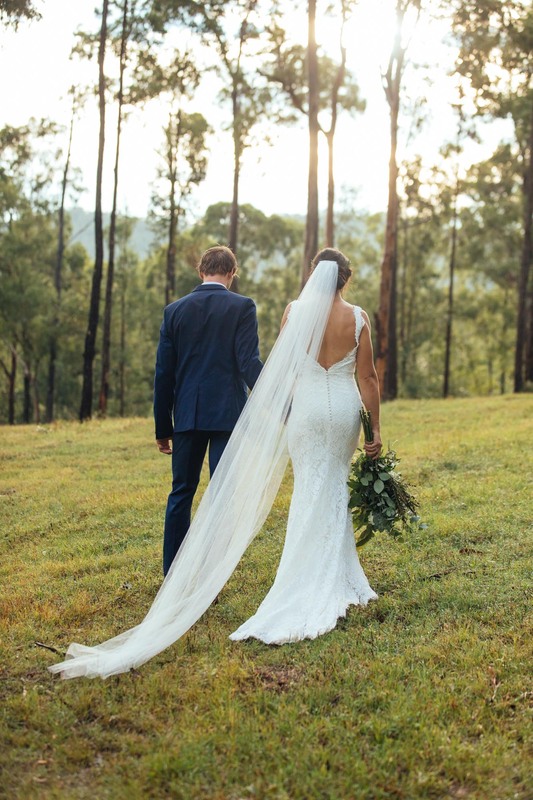 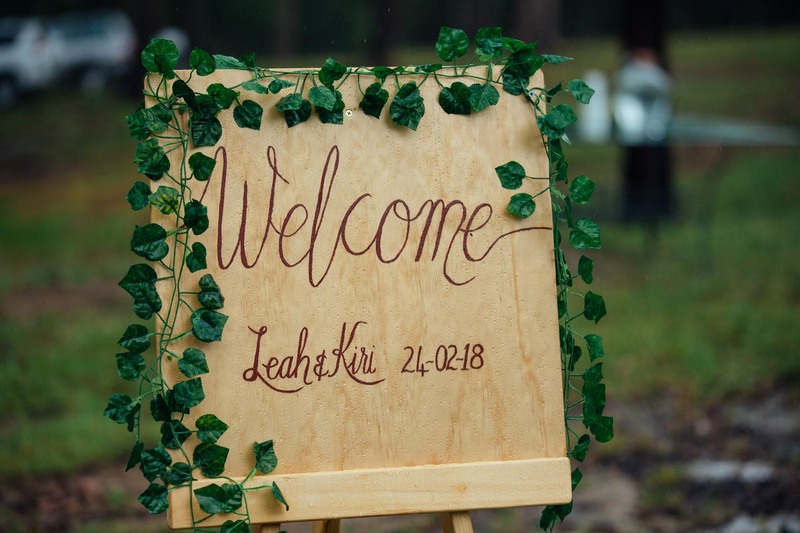 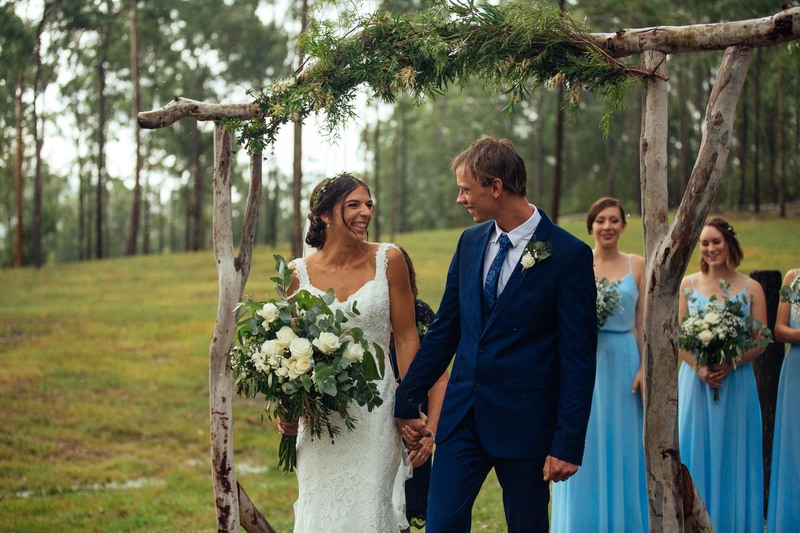 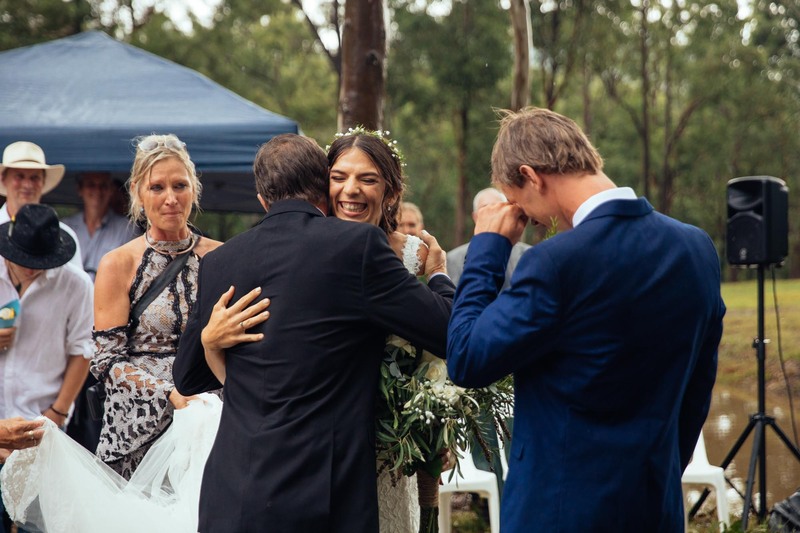 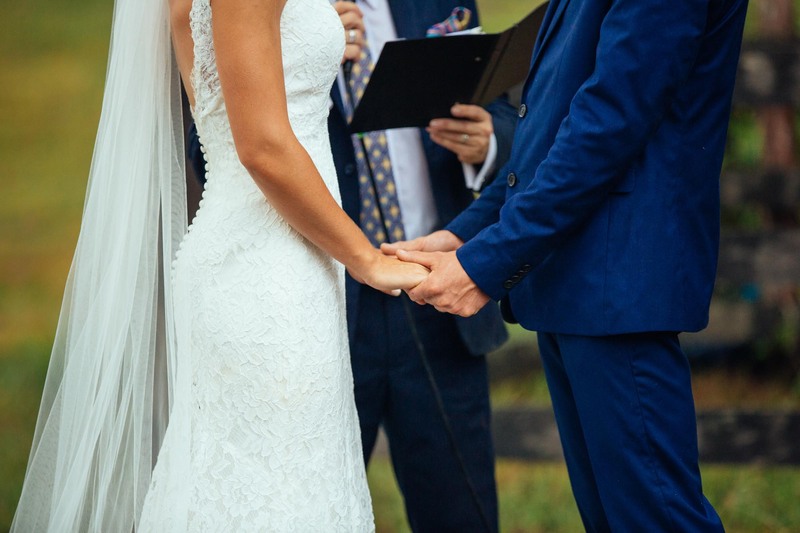 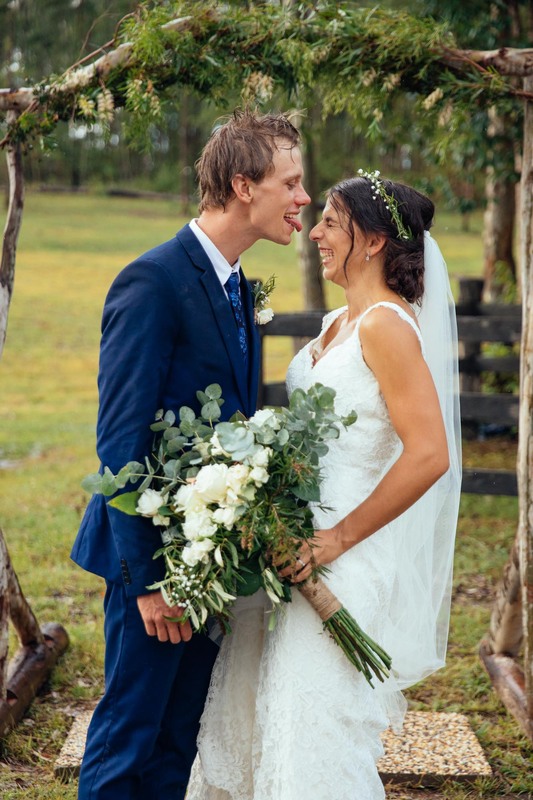 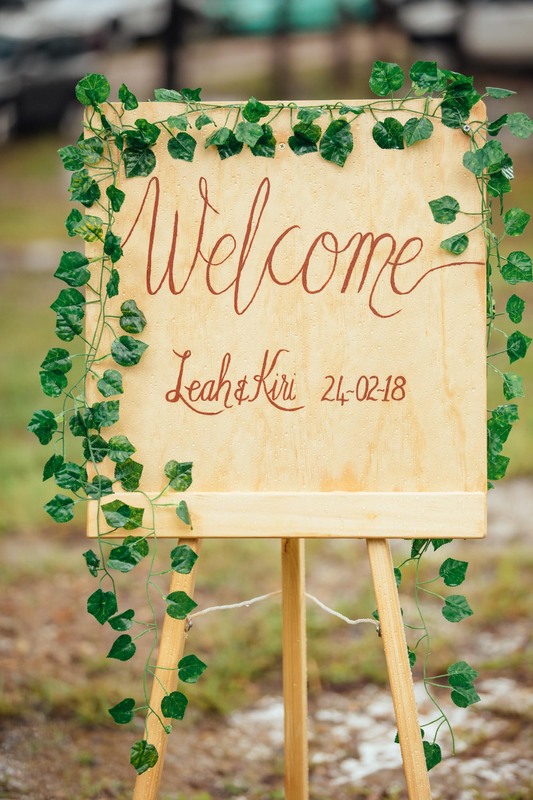 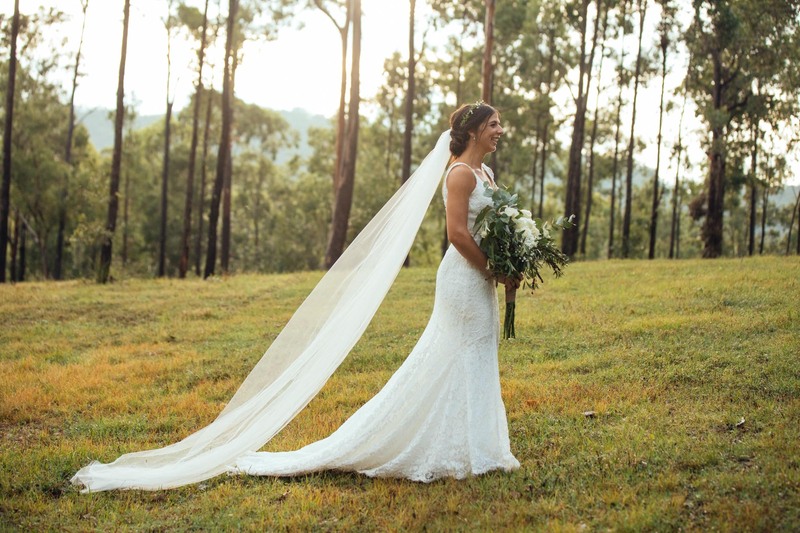 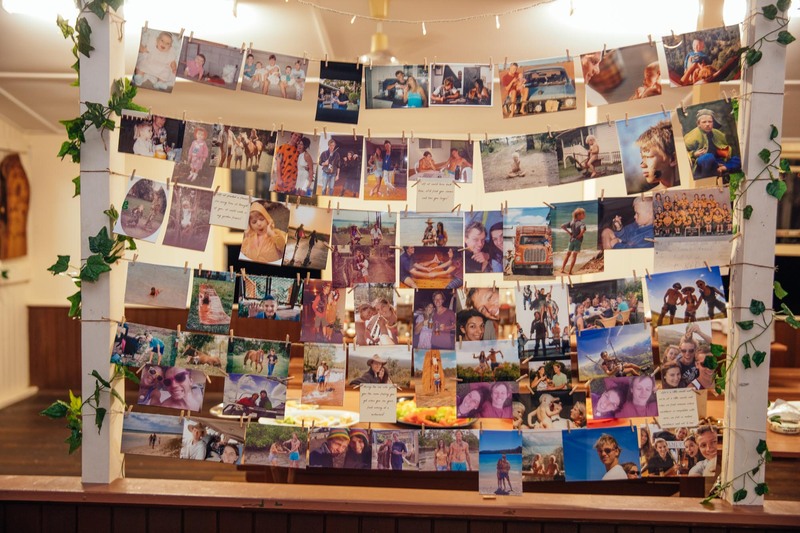 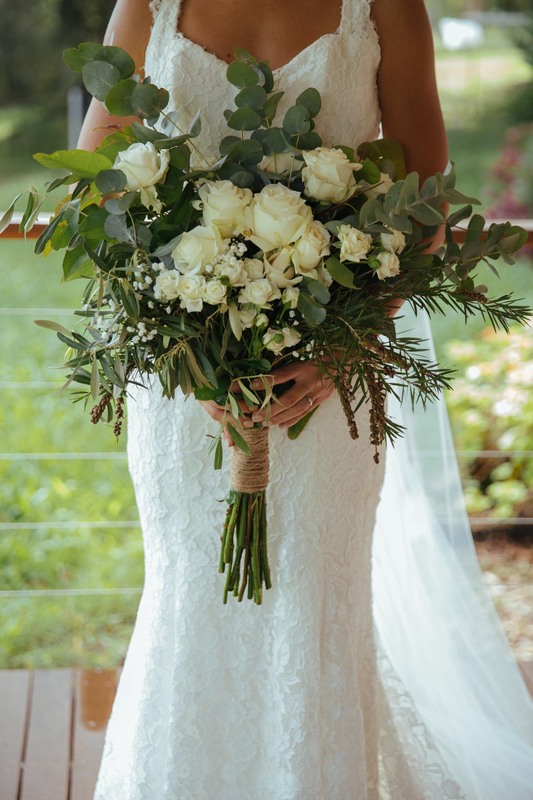 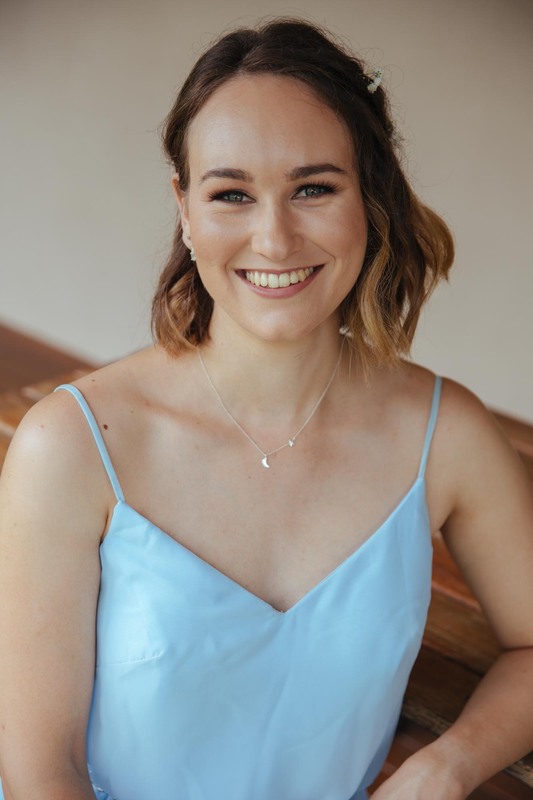 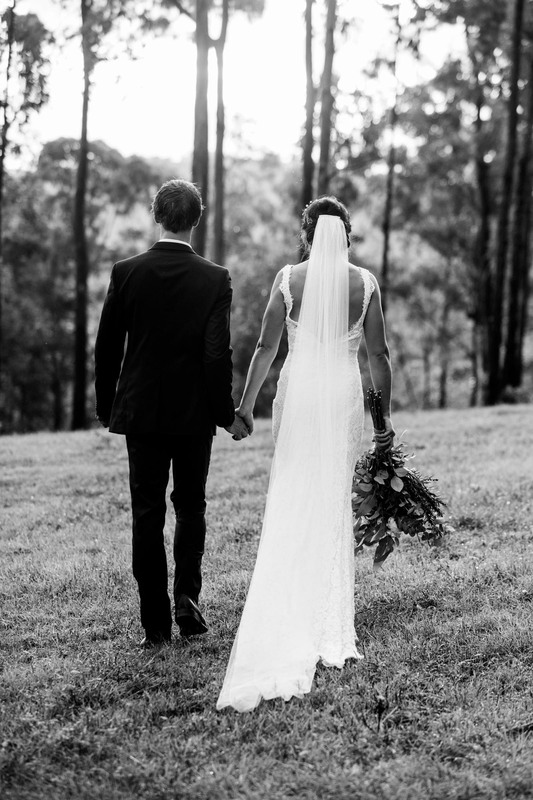 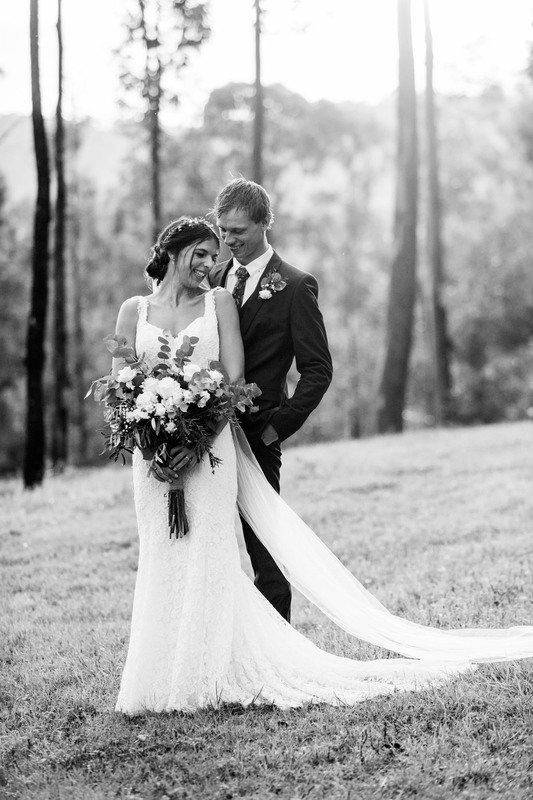 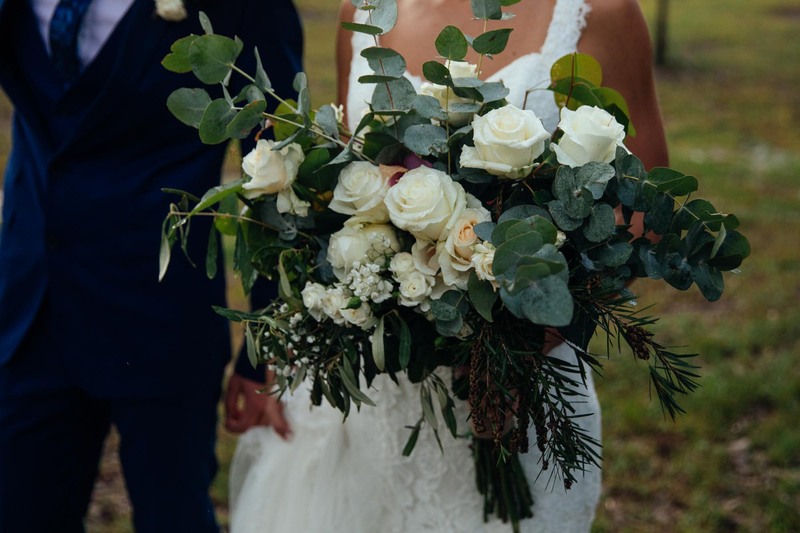 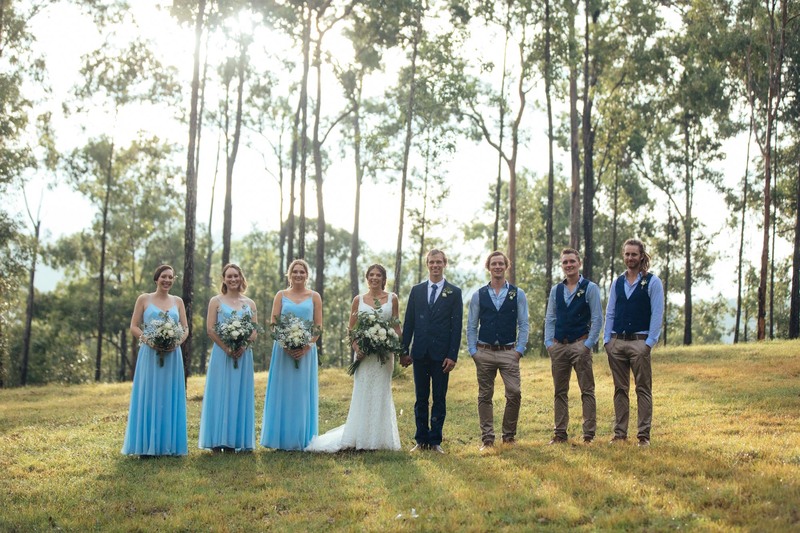 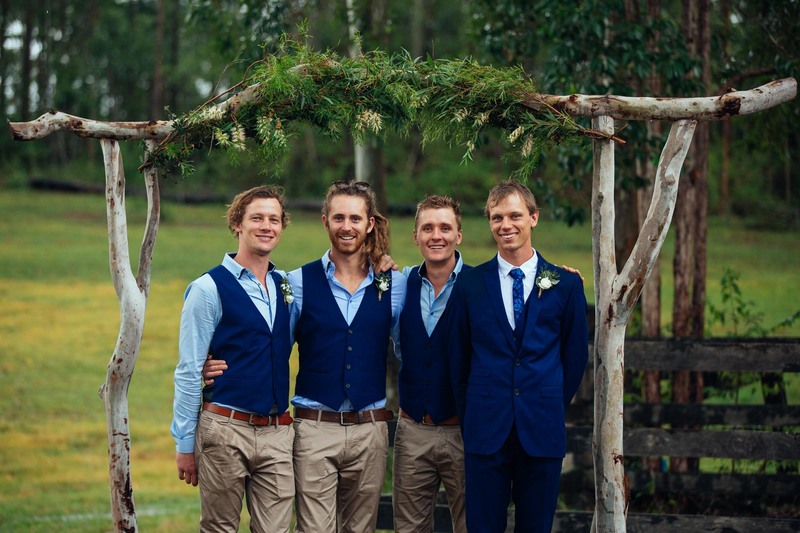 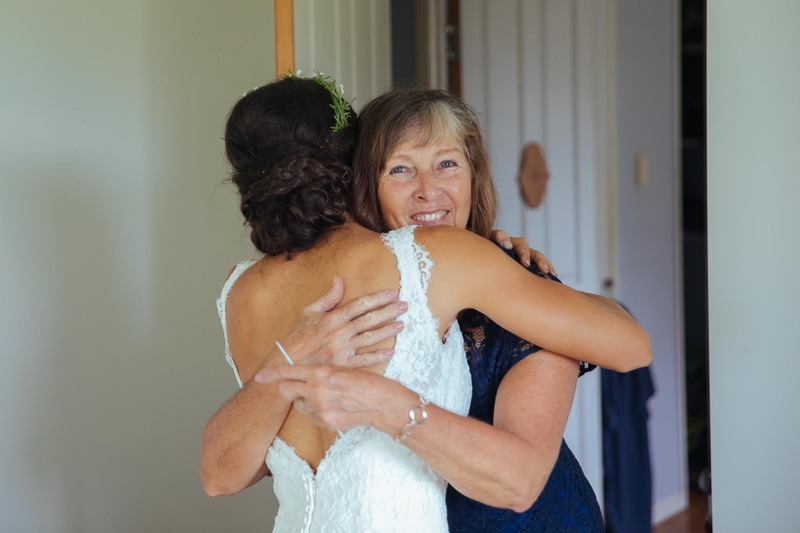 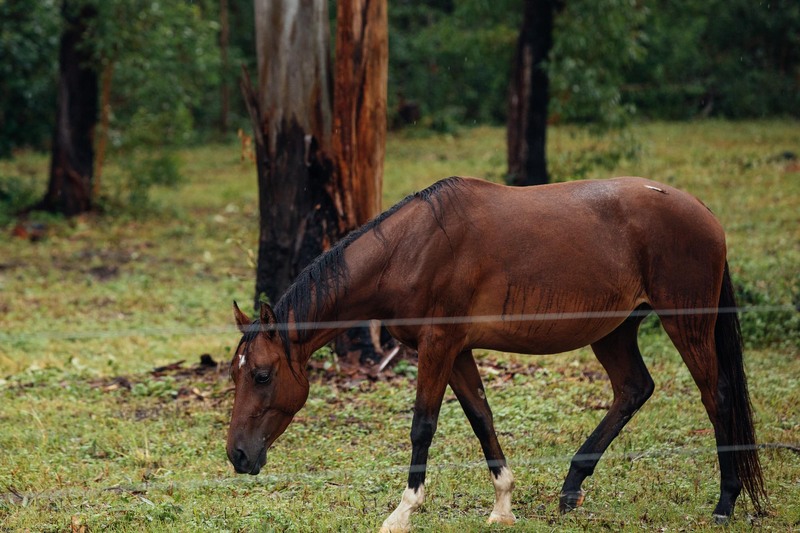 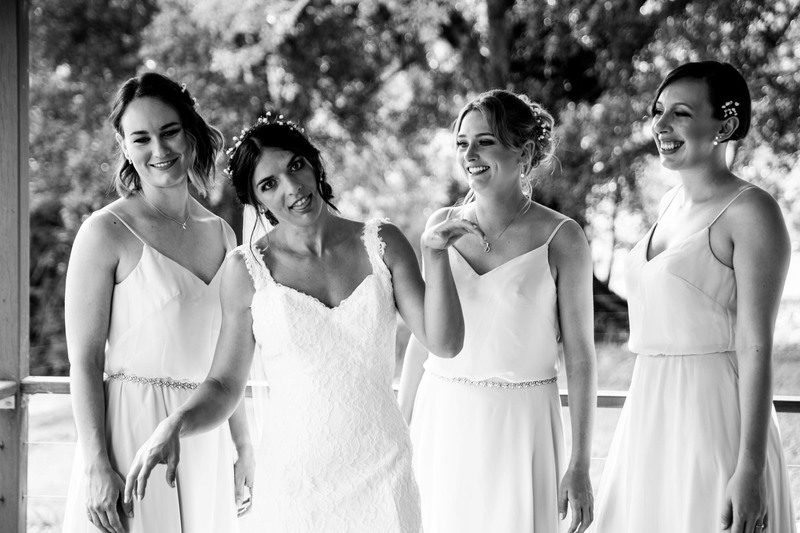 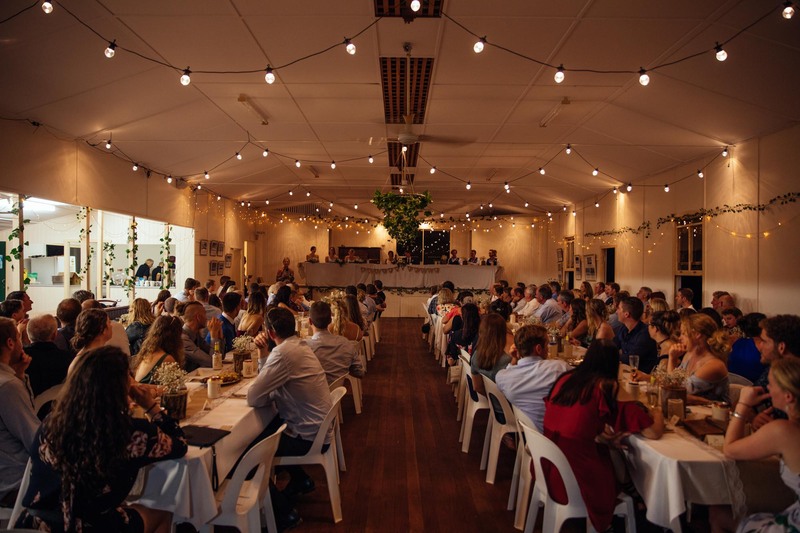 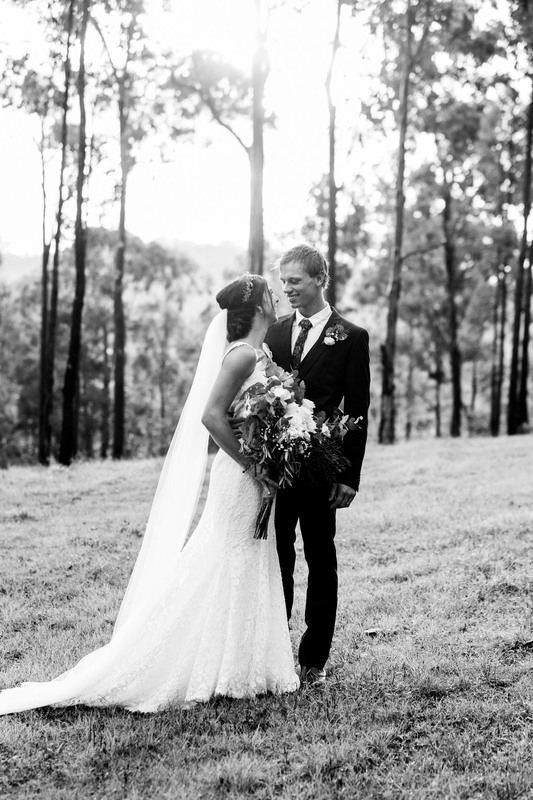 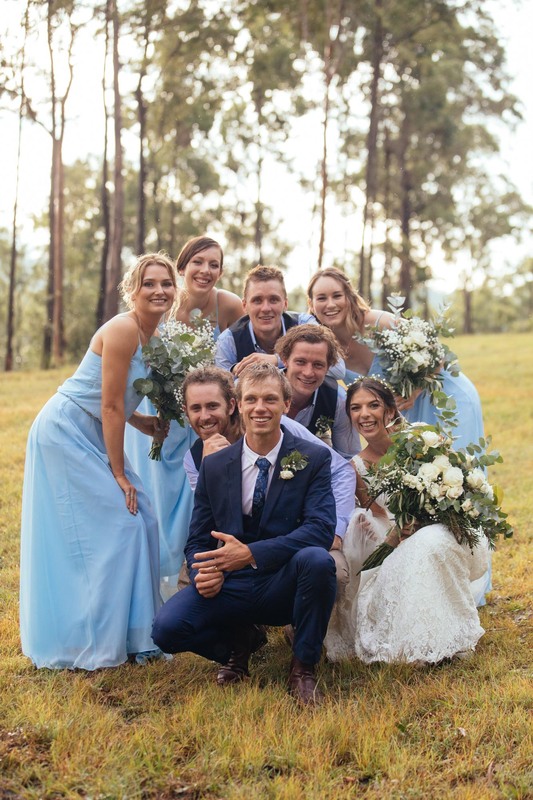 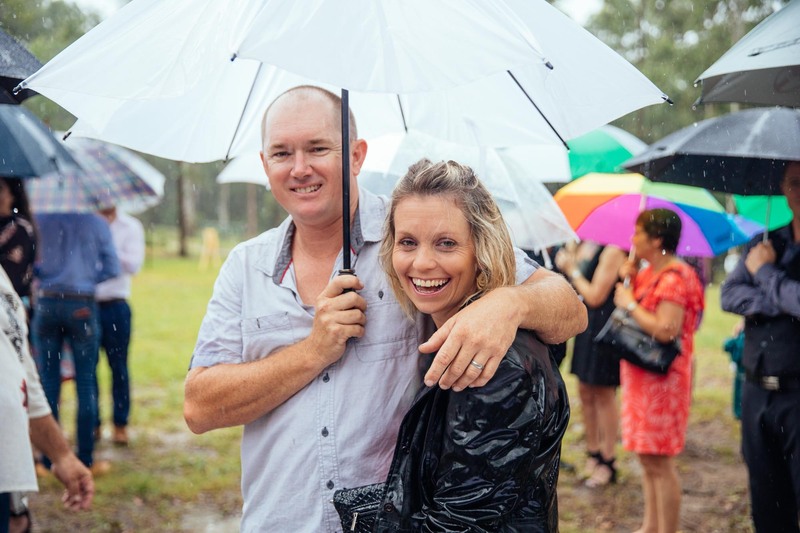 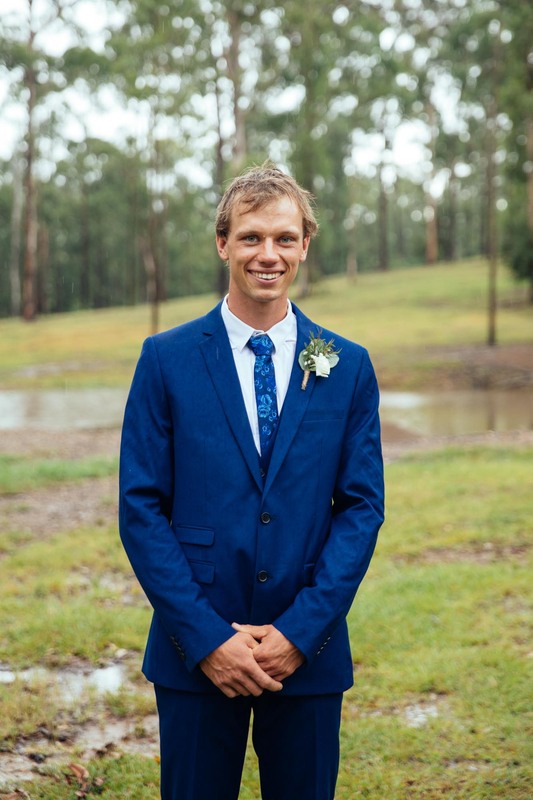 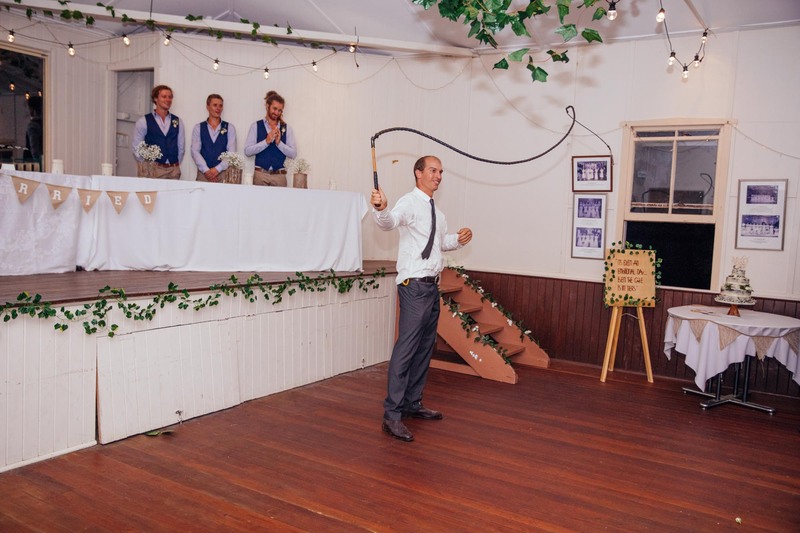 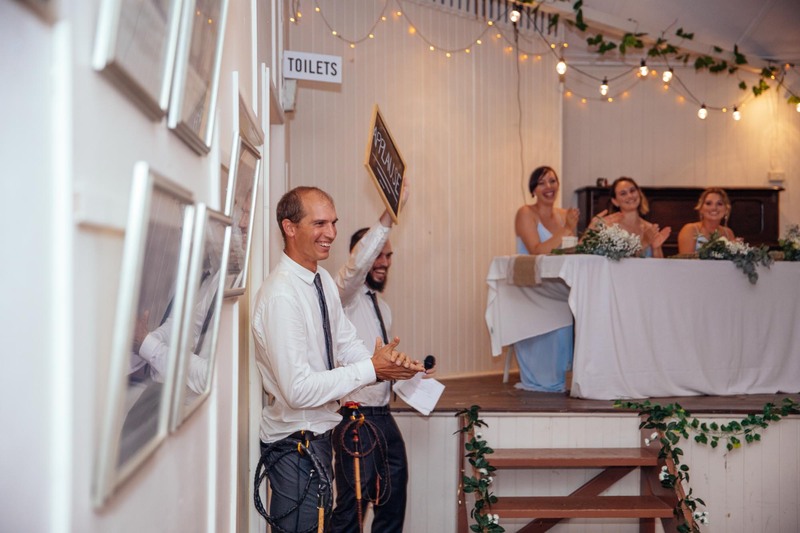 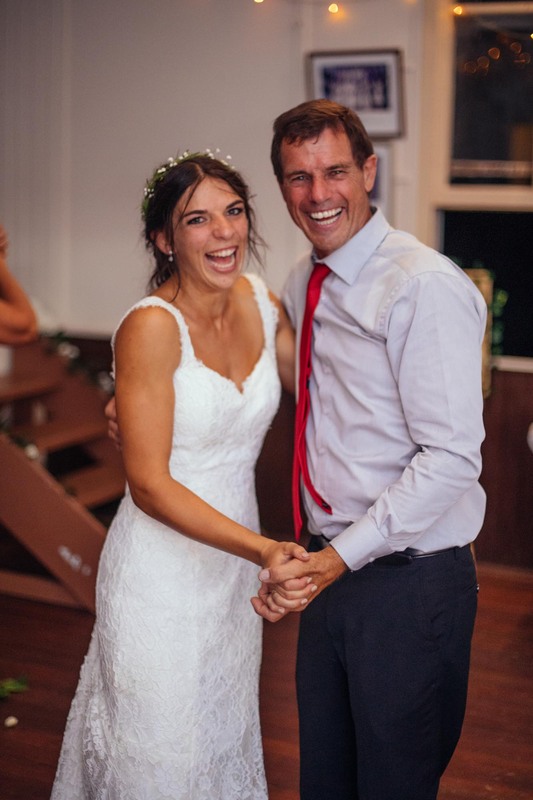 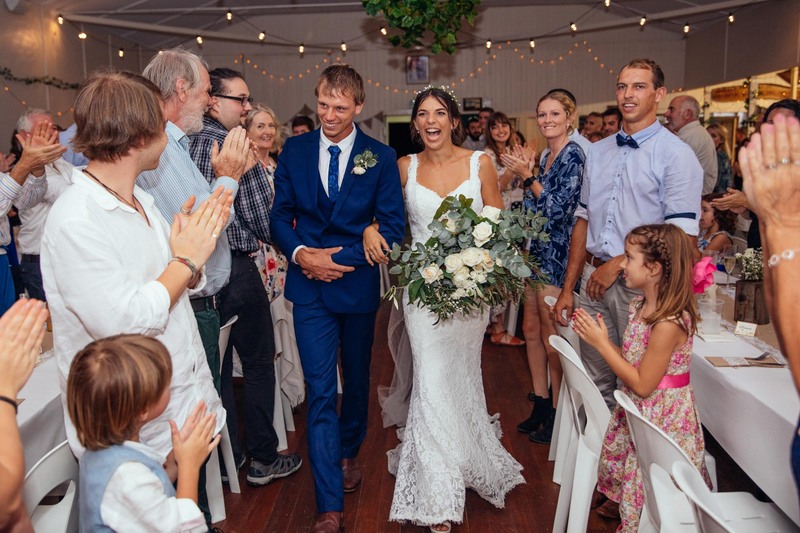 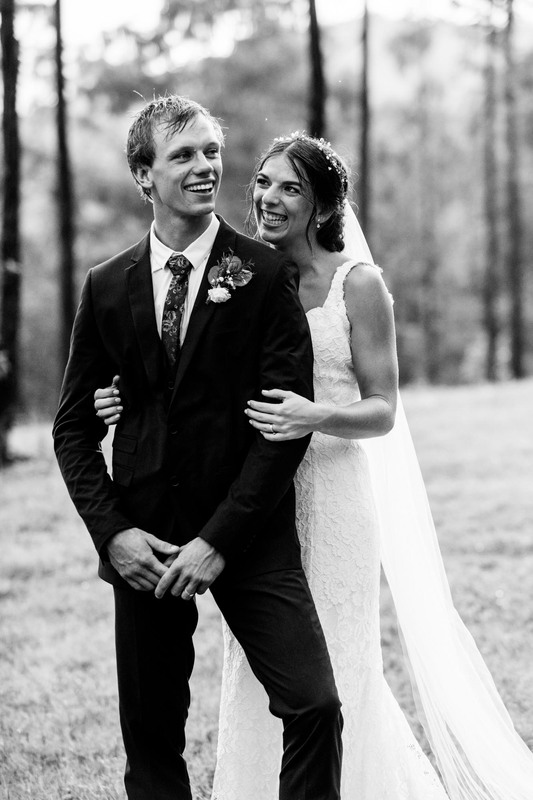 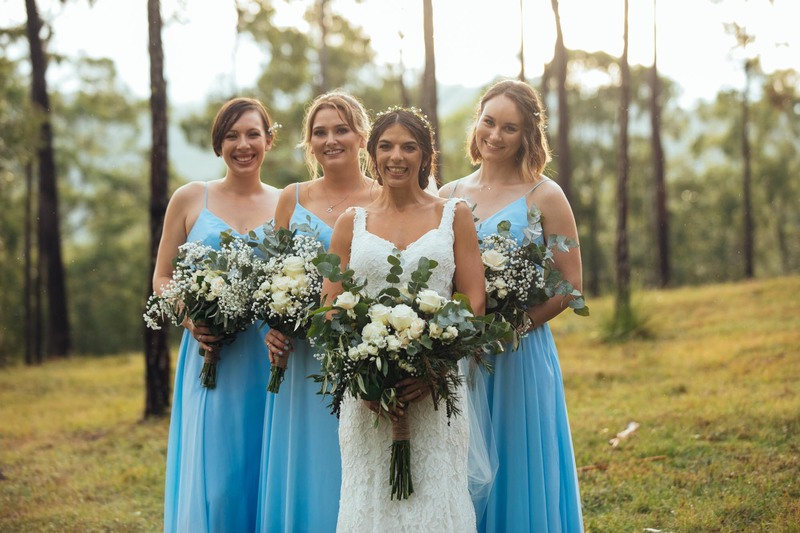 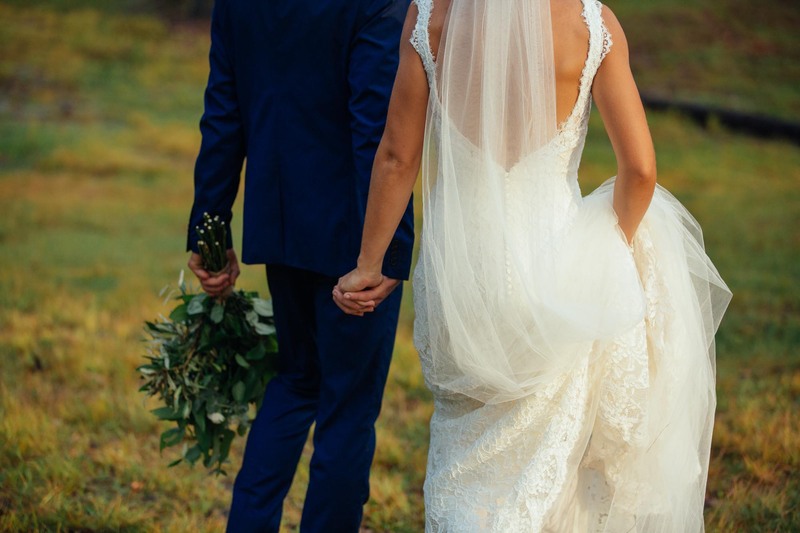 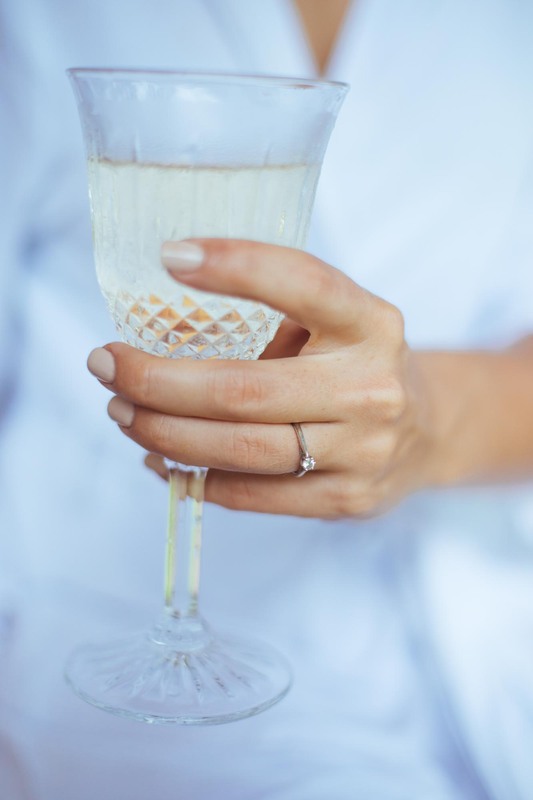 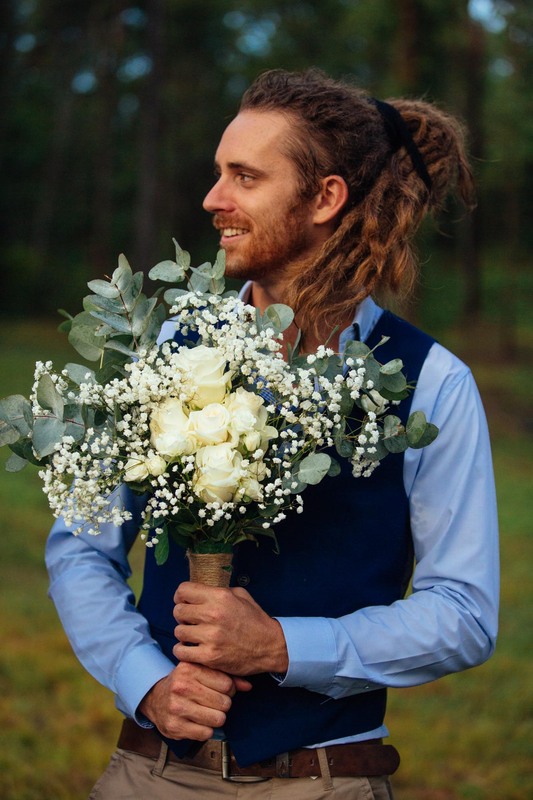 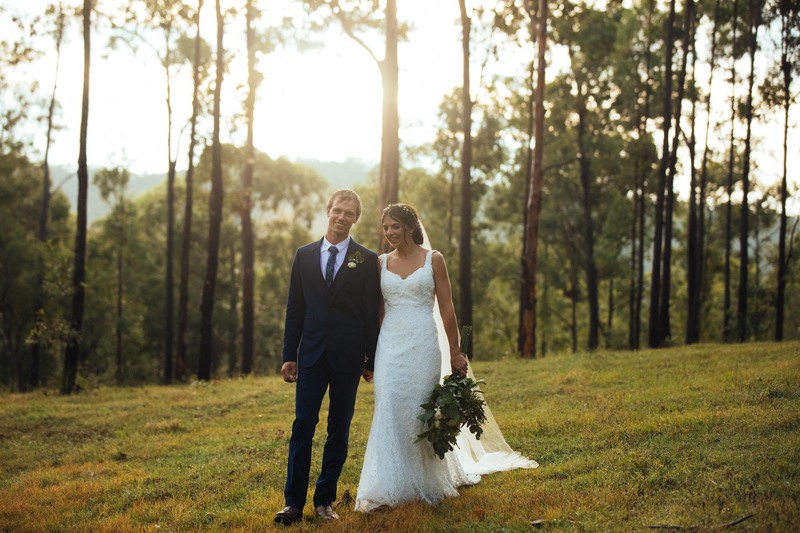 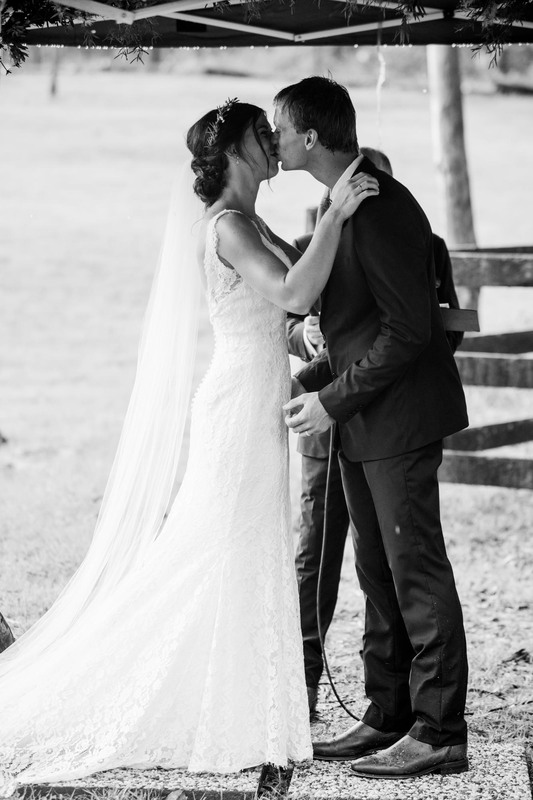 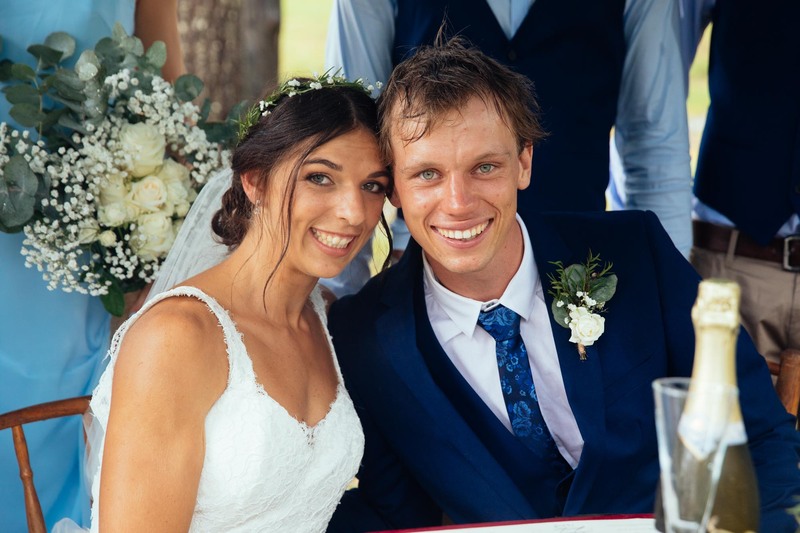 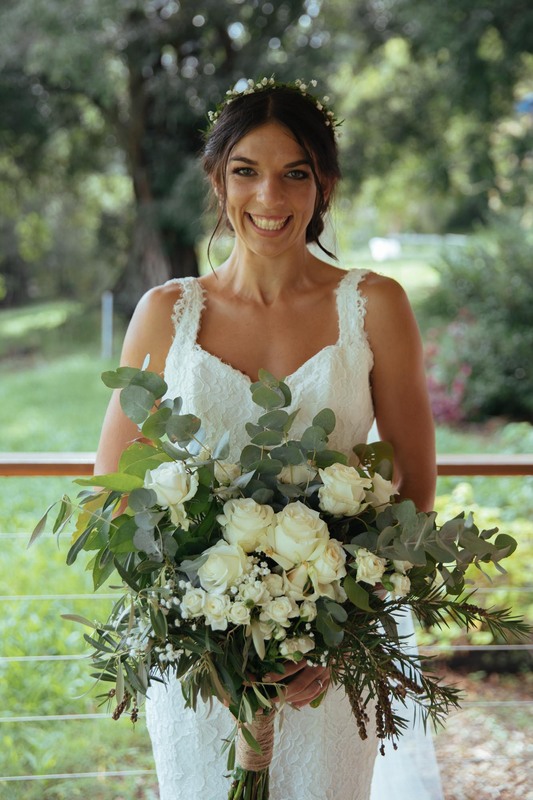 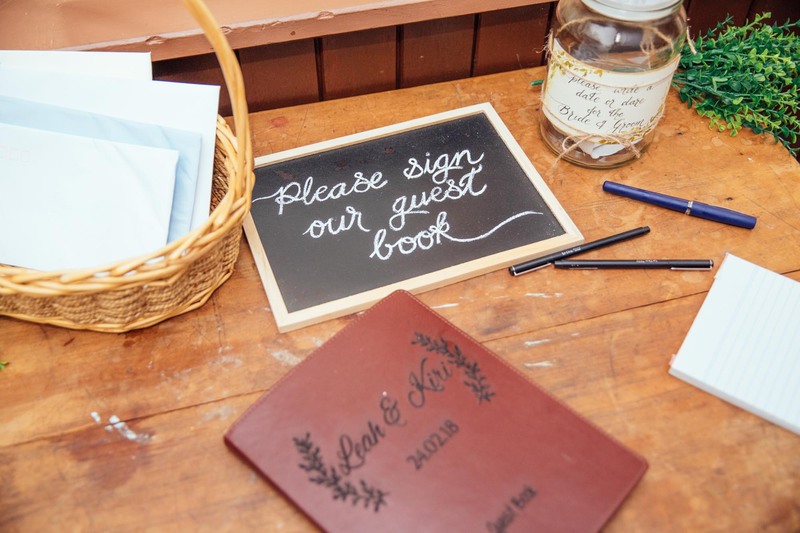 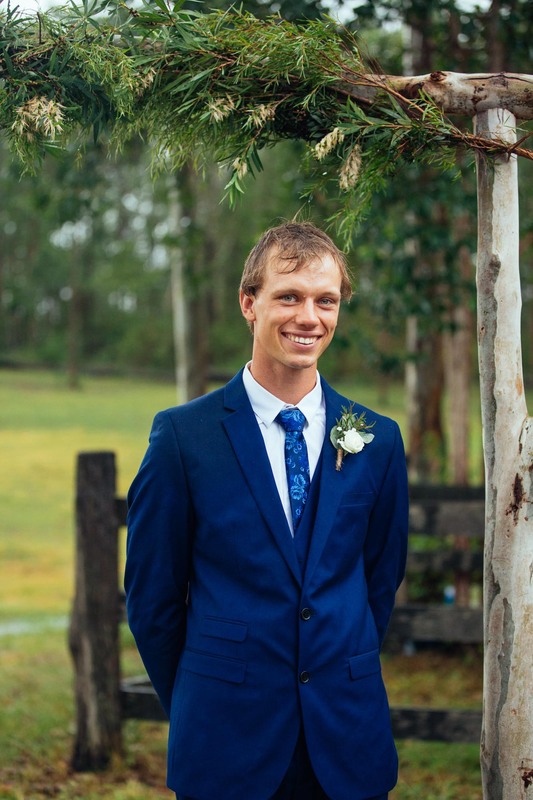 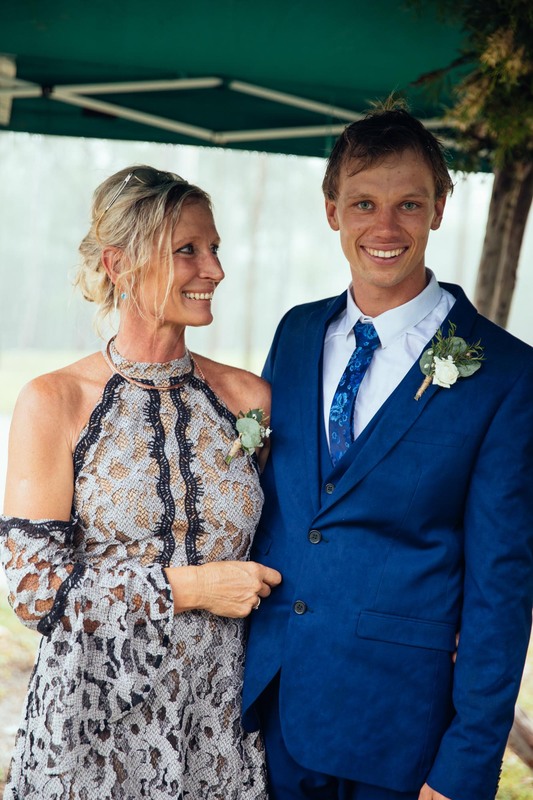 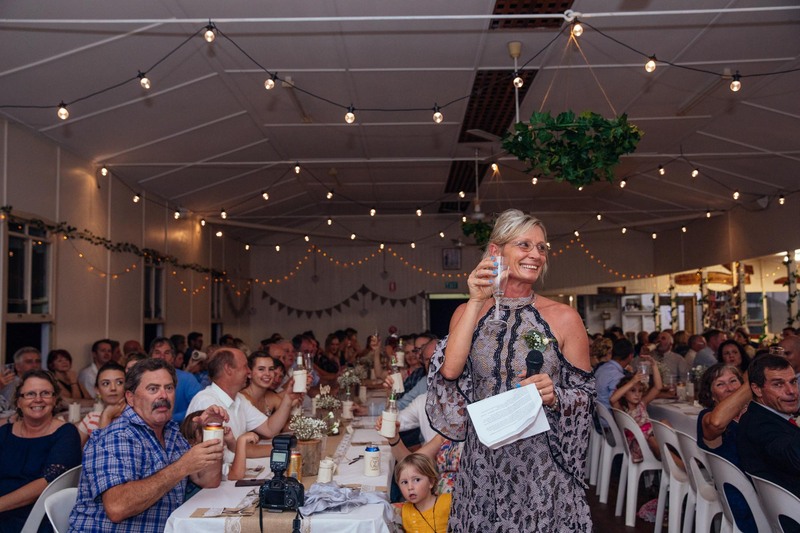 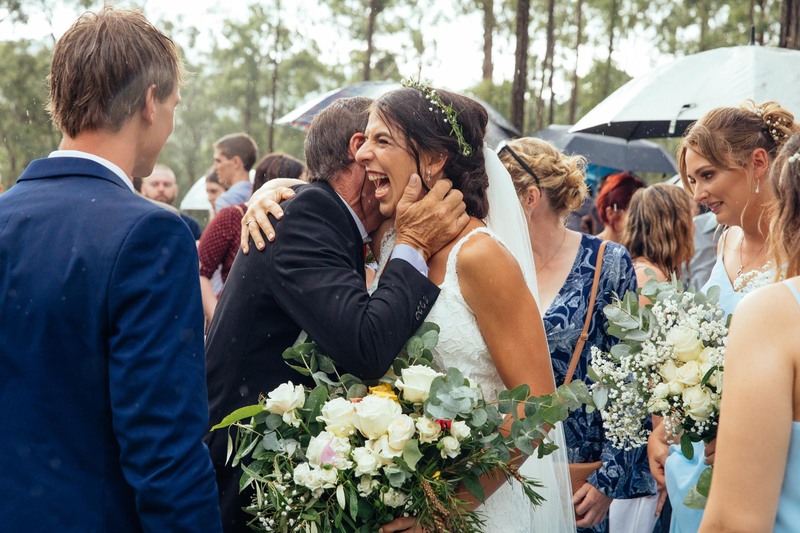 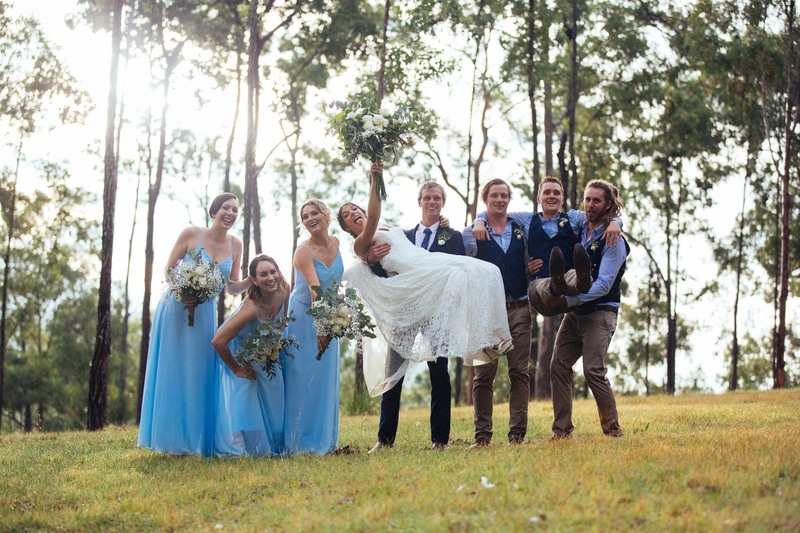 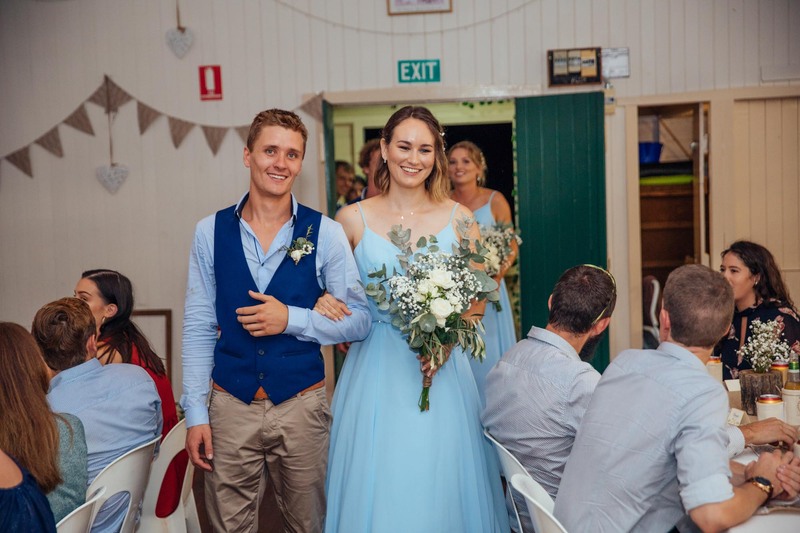 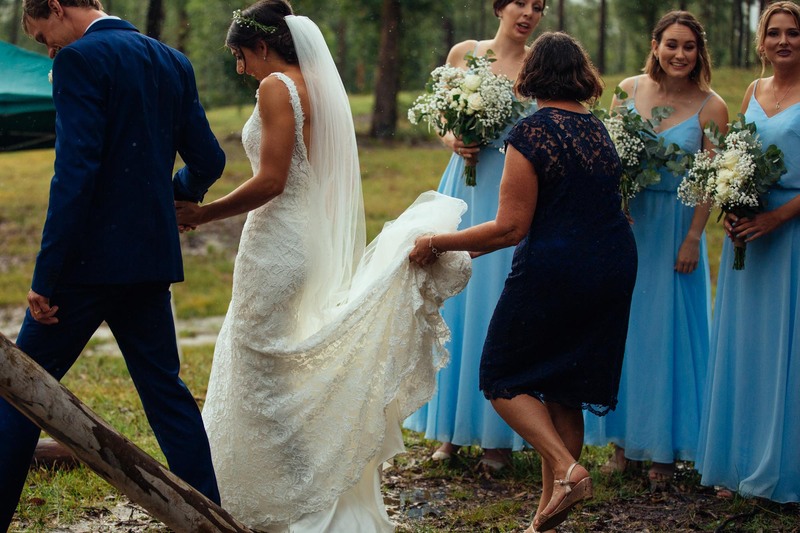 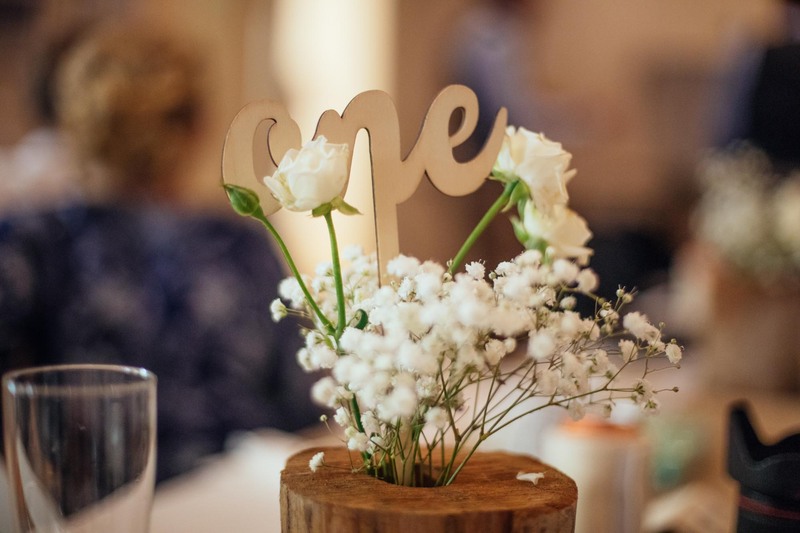 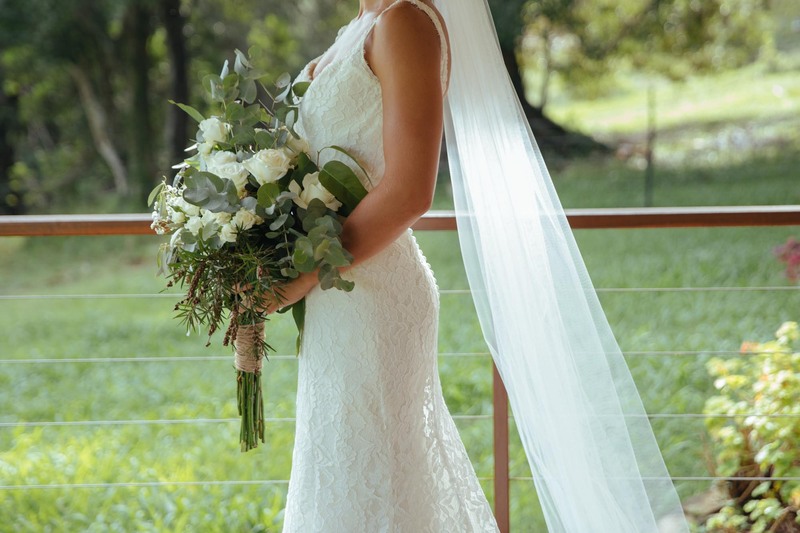 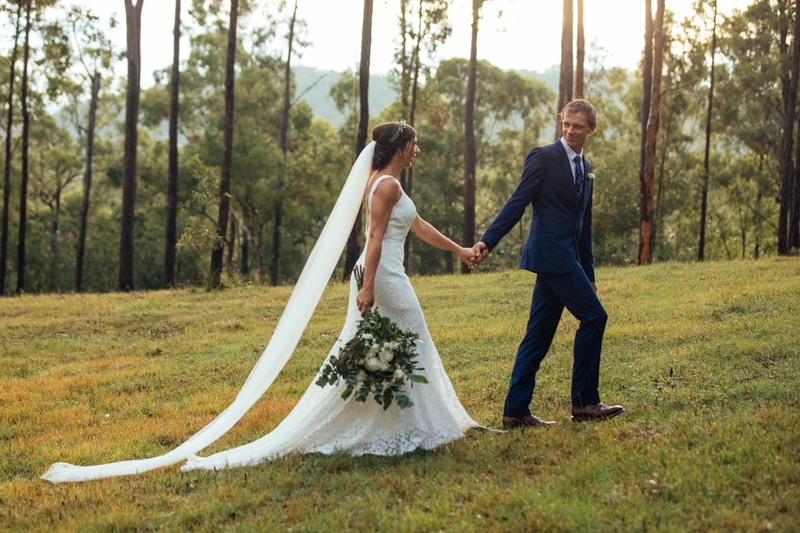 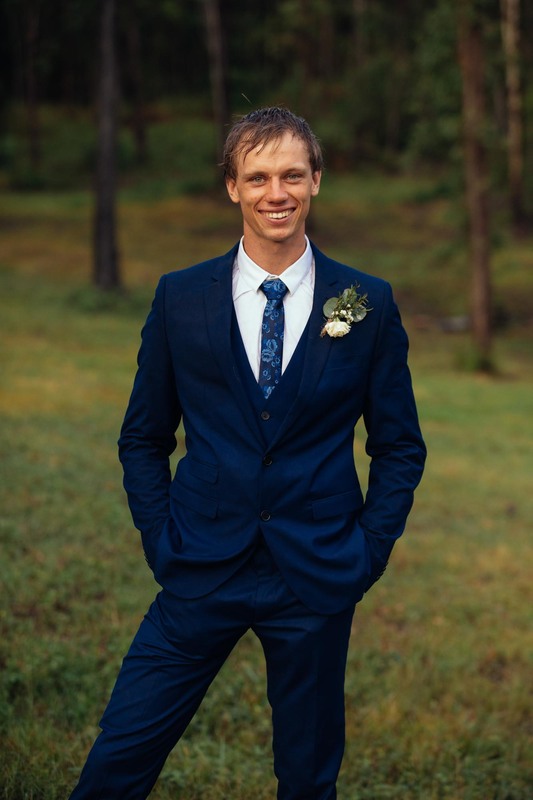 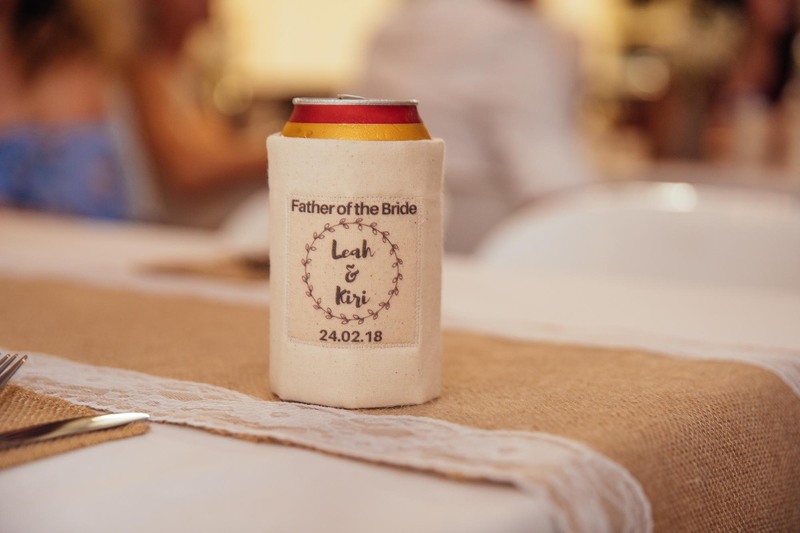 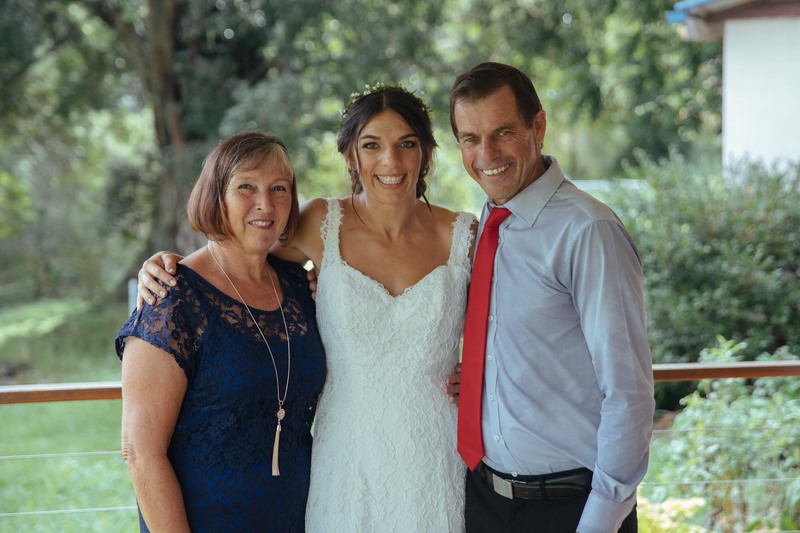 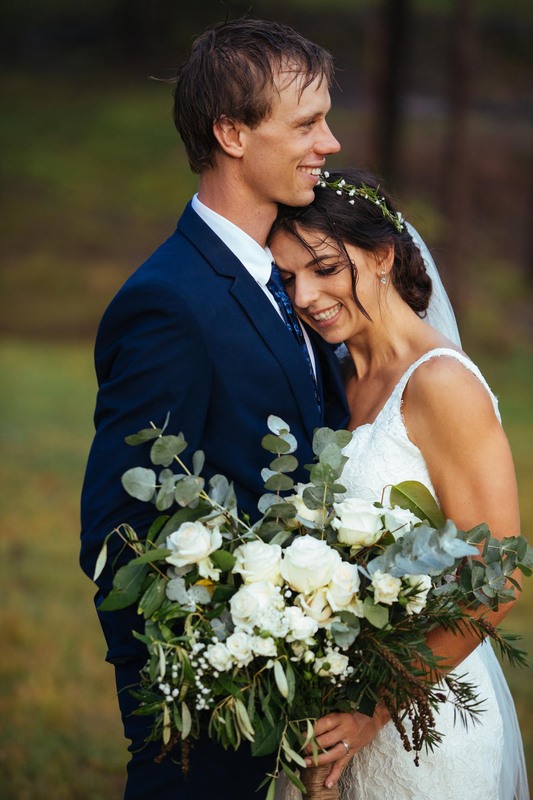 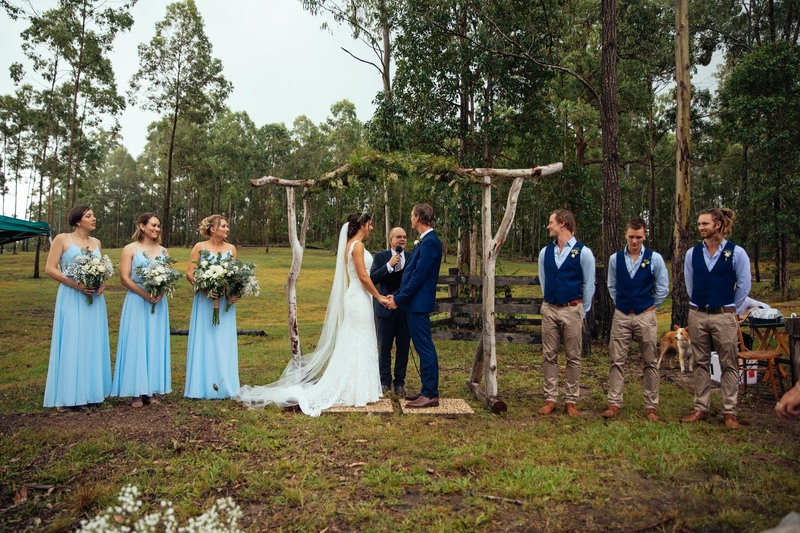 They got married at their property at Beli Park and then the Reception at Conondale Hall. 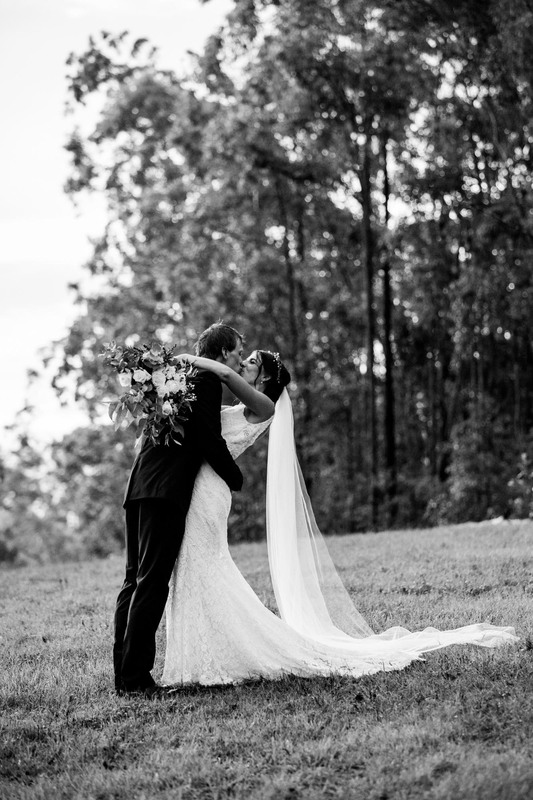 The day was unreal, it was perfect! 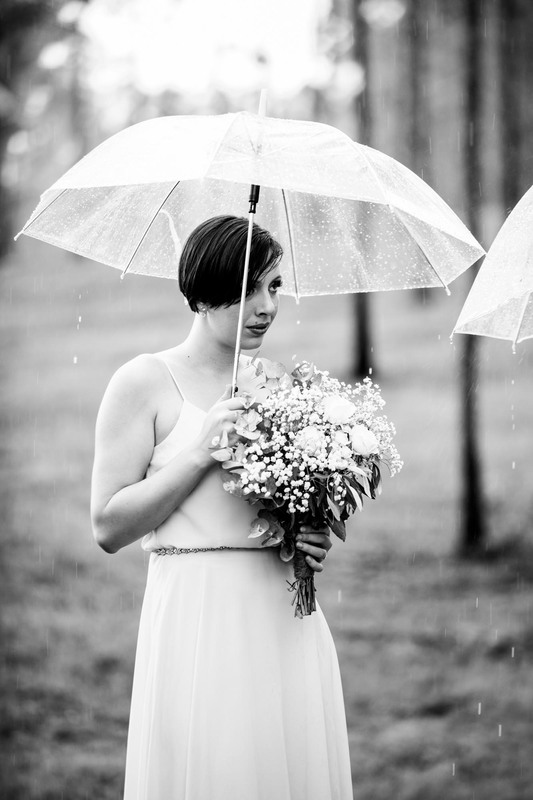 It rained and it stopped and it rained and it stopped again, just in time for us to get the most amazing bridal photos. 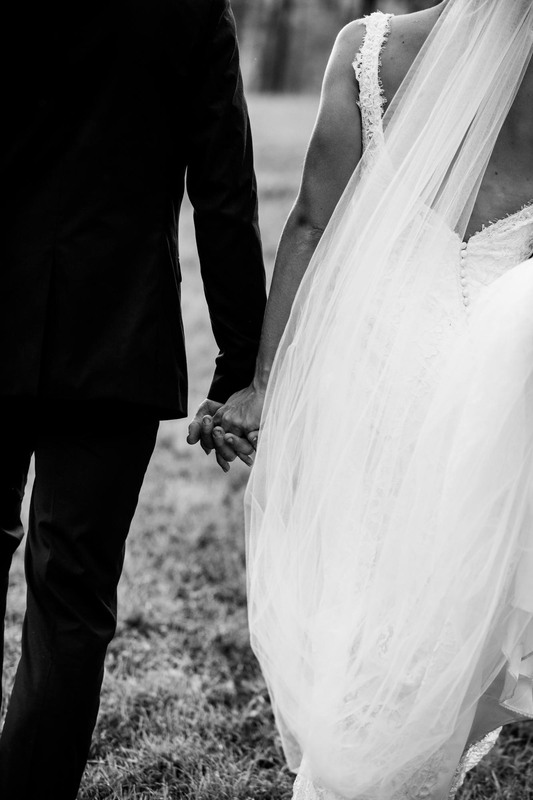 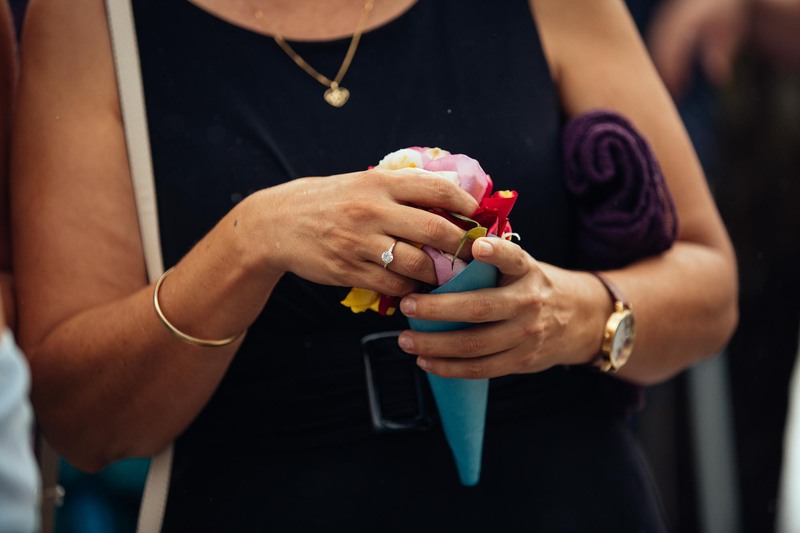 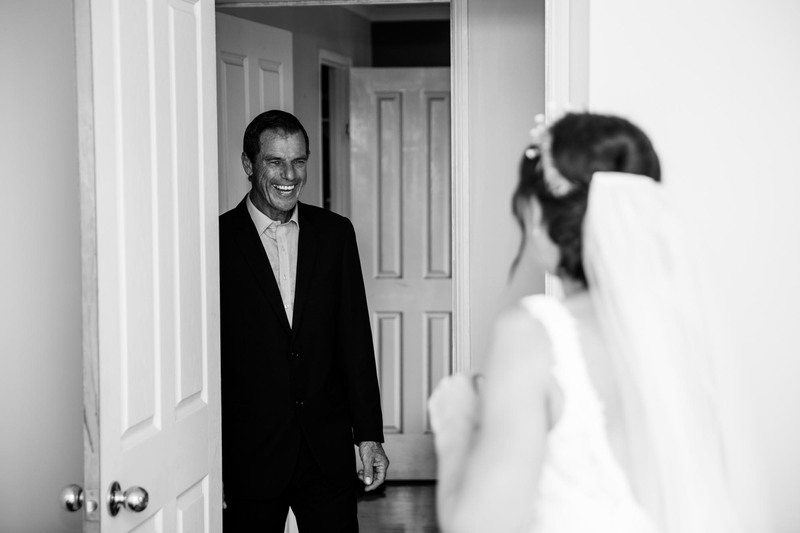 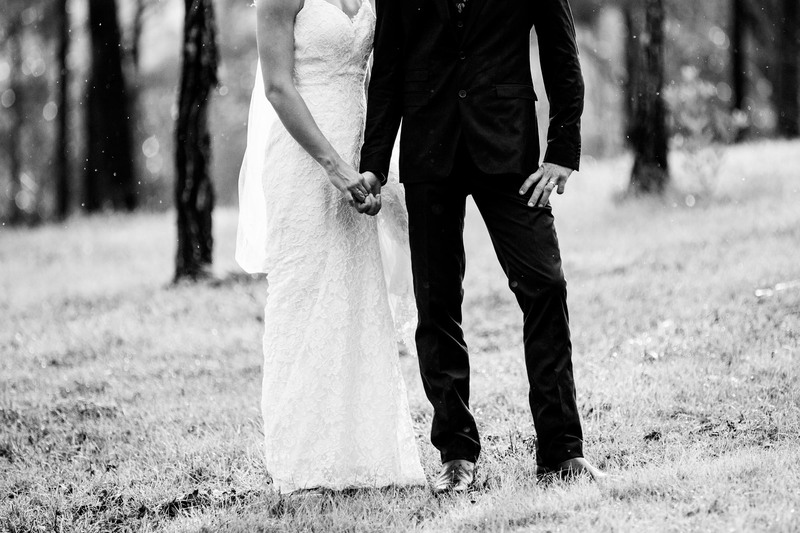 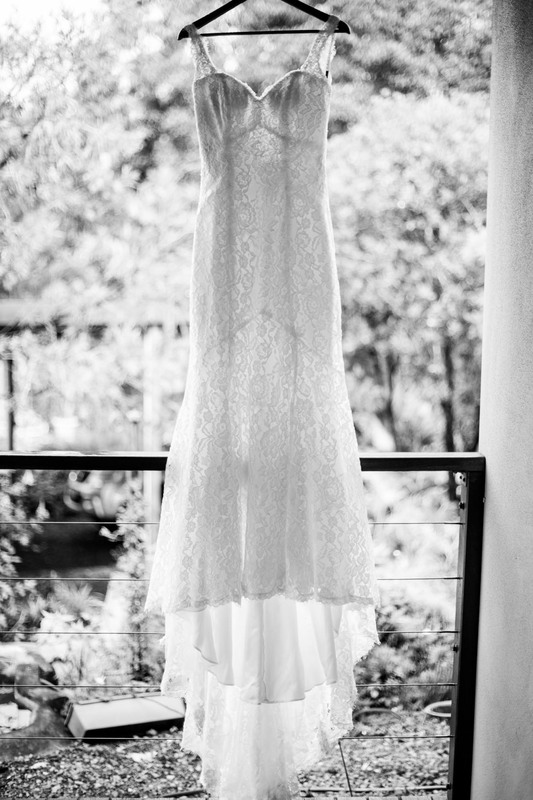 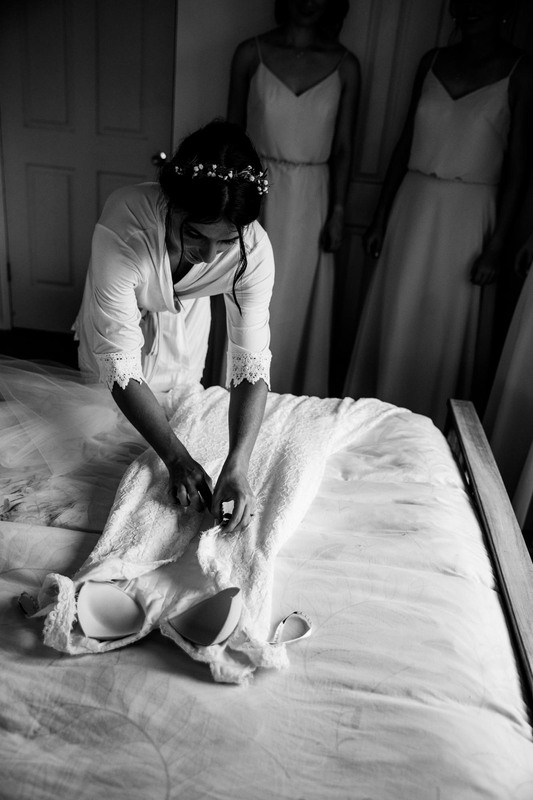 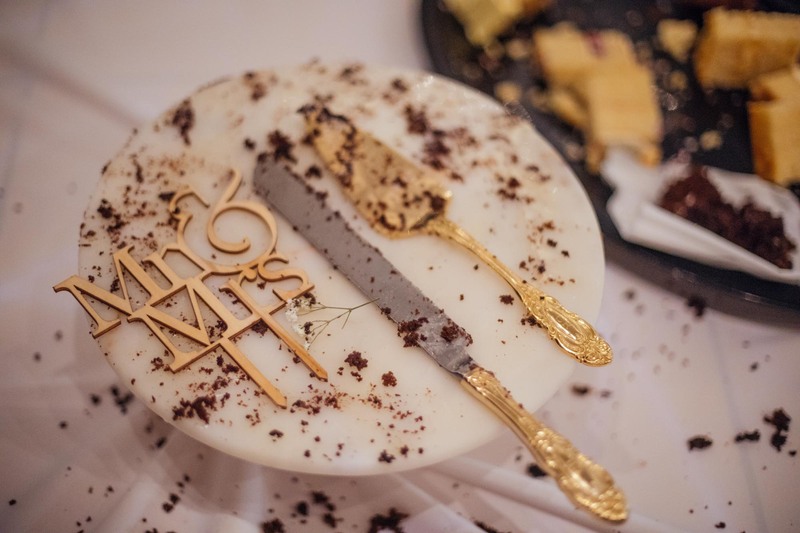 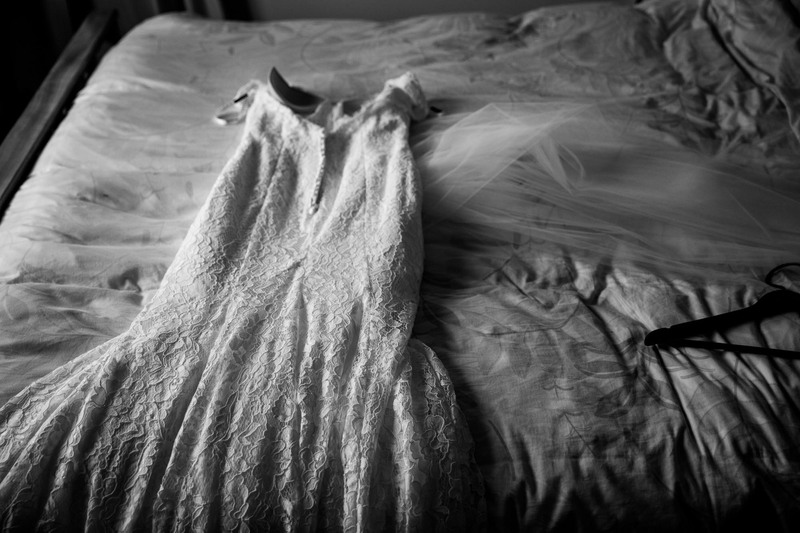 Their wedding was captured by myself and my assistant Mada Mueller Photography.